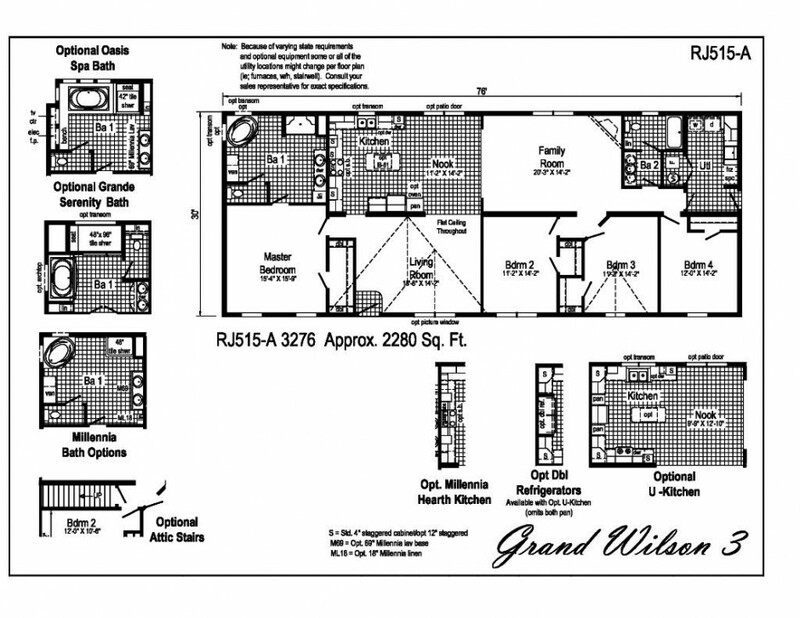 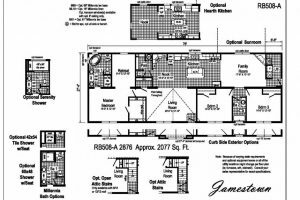 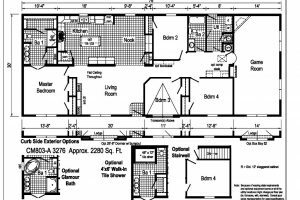 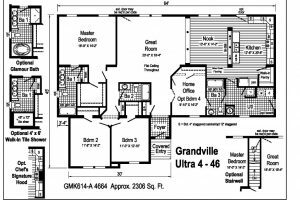 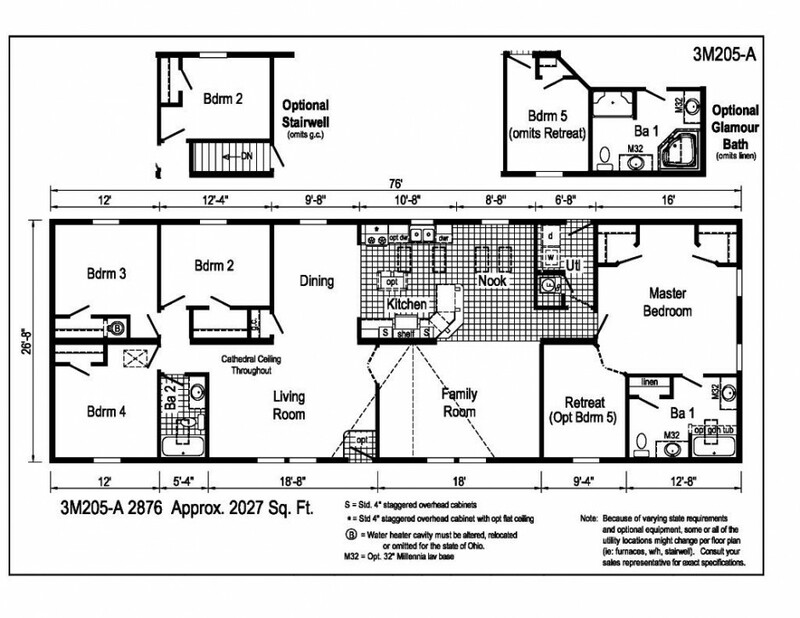 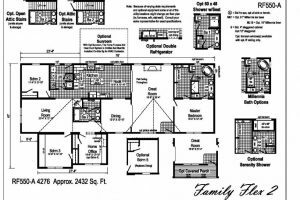 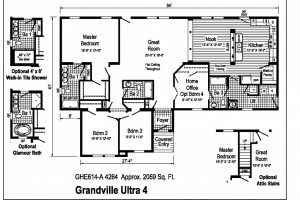 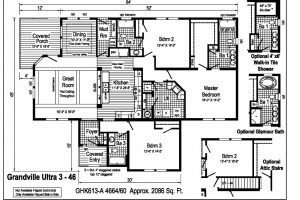 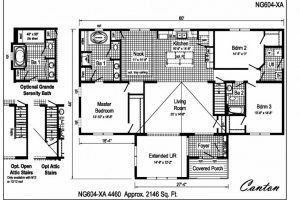 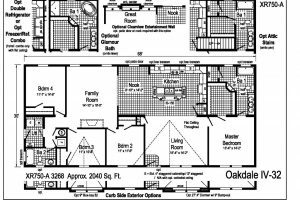 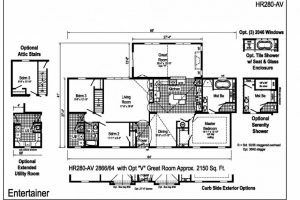 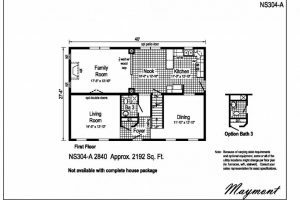 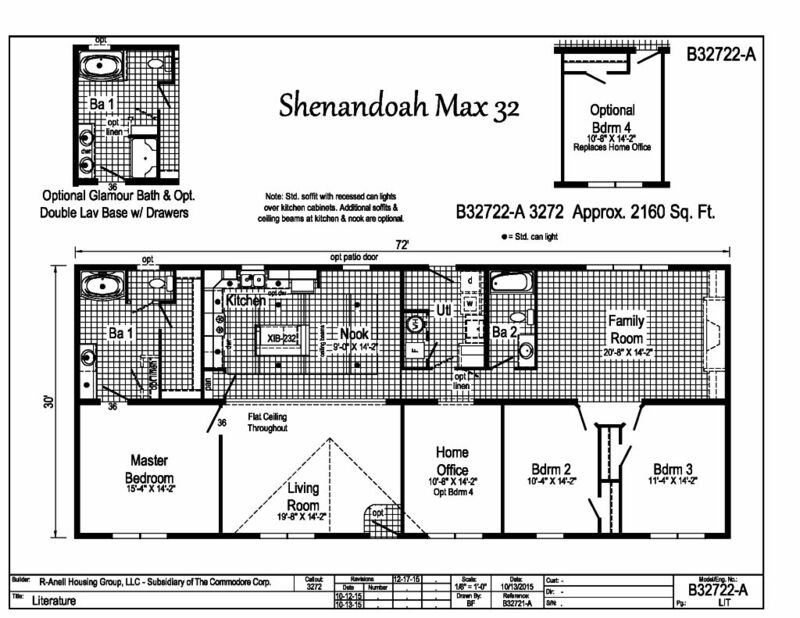 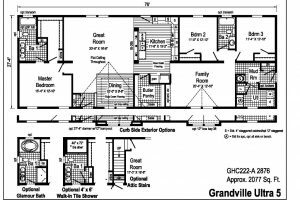 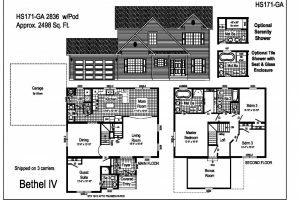 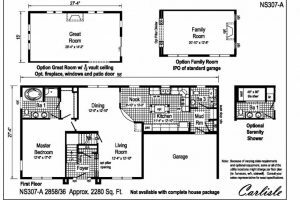 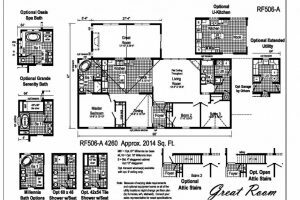 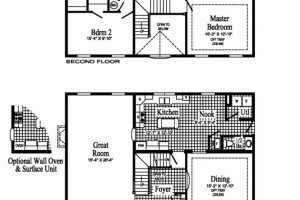 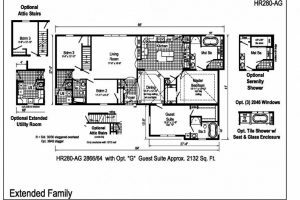 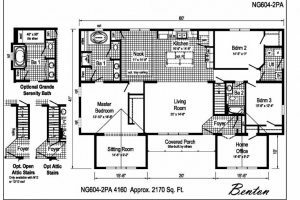 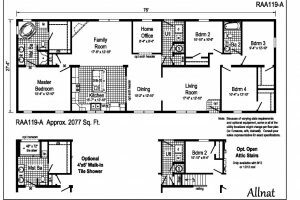 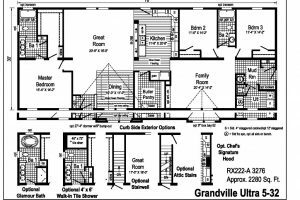 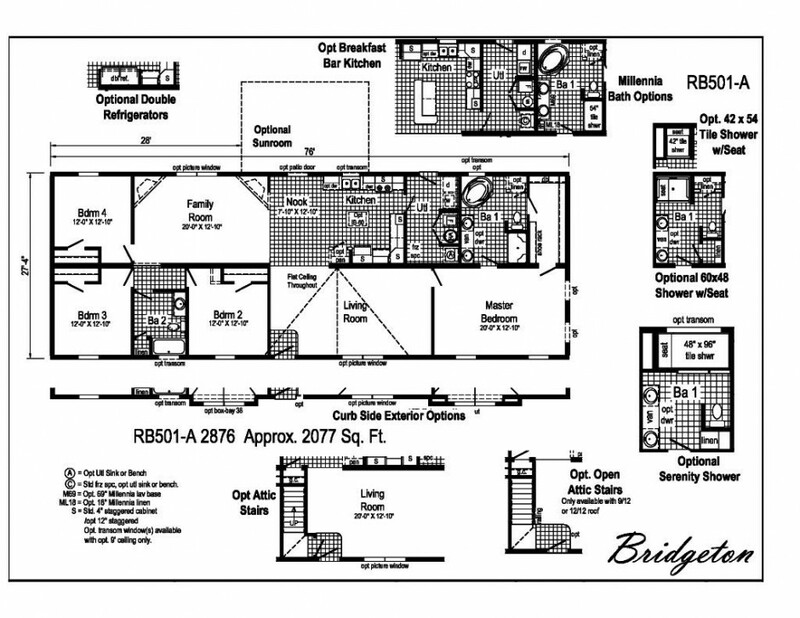 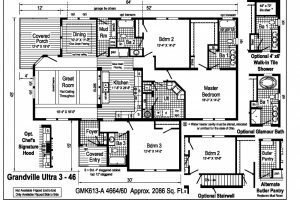 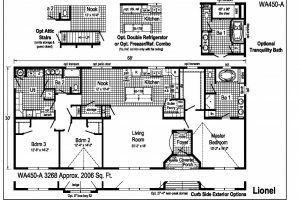 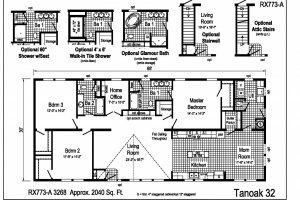 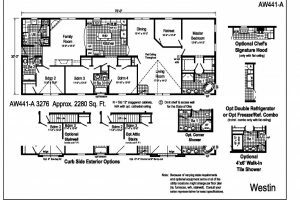 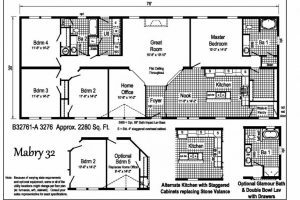 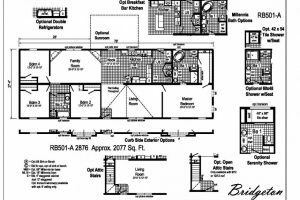 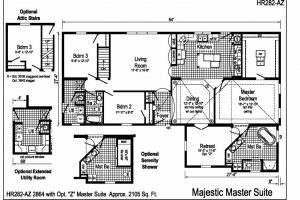 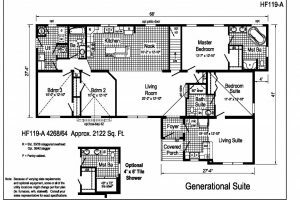 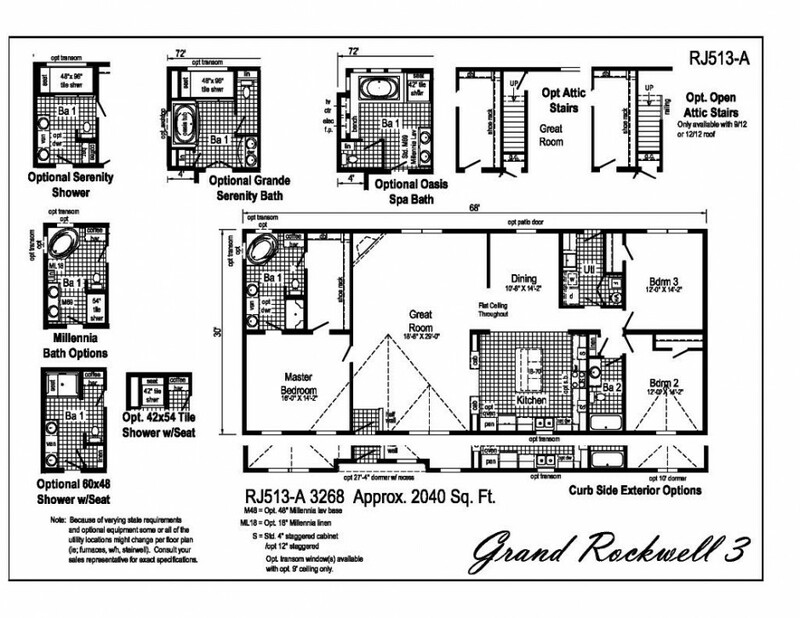 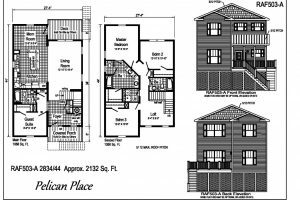 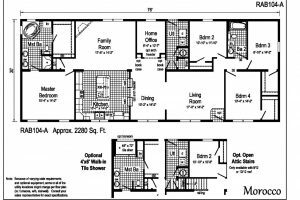 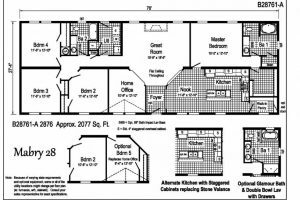 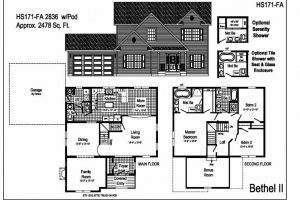 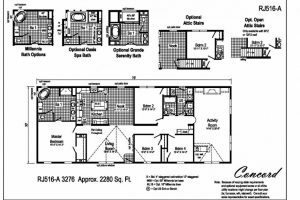 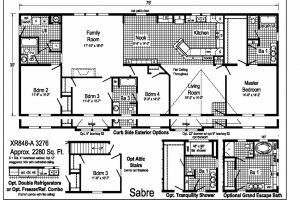 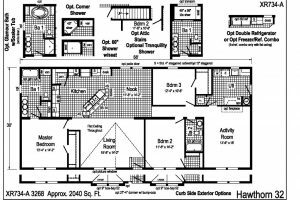 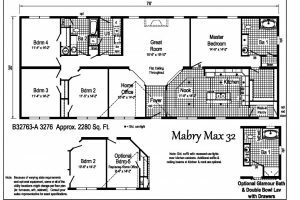 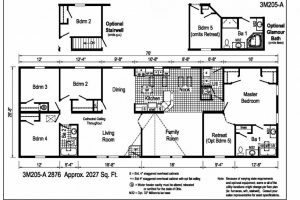 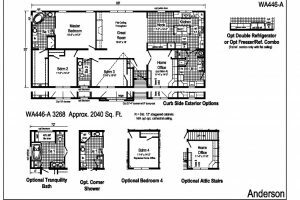 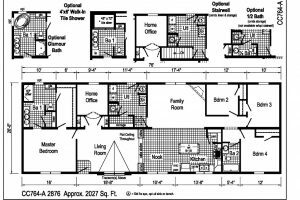 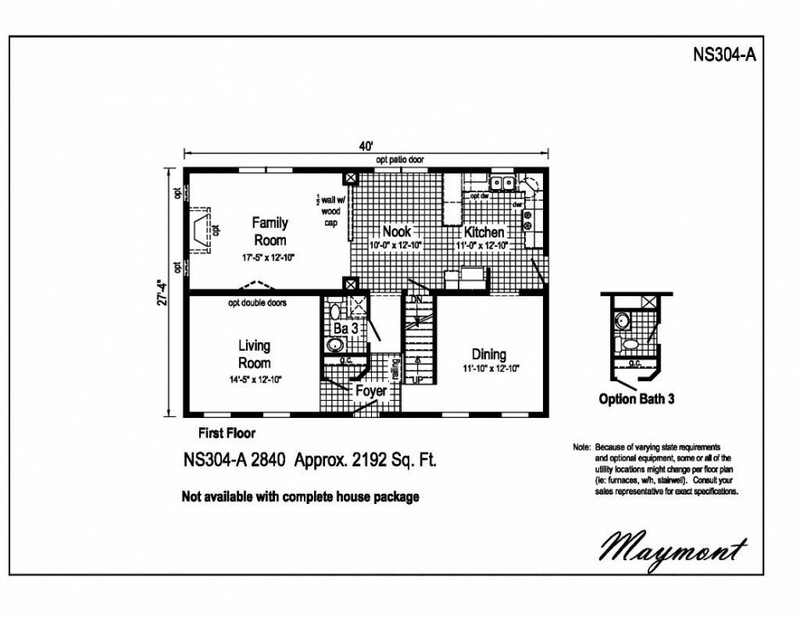 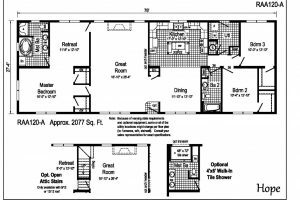 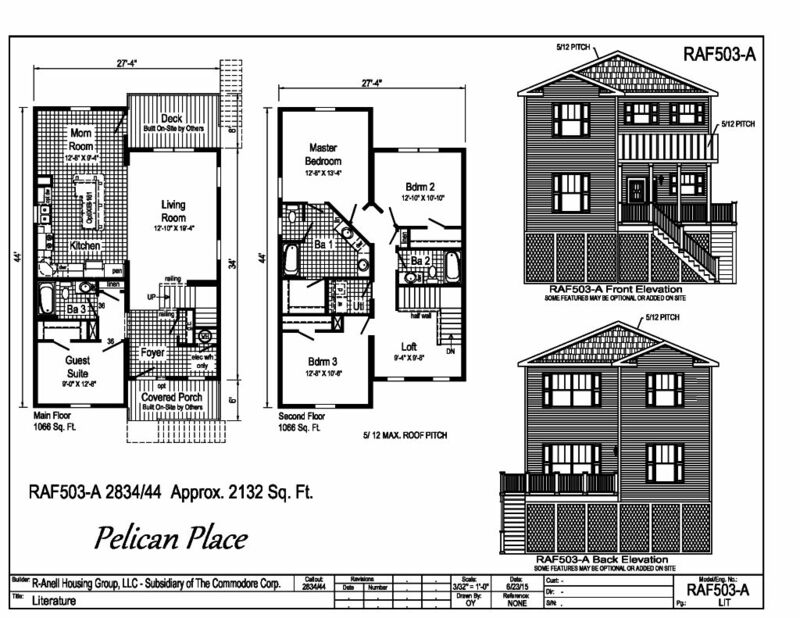 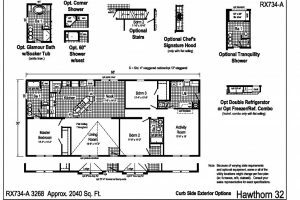 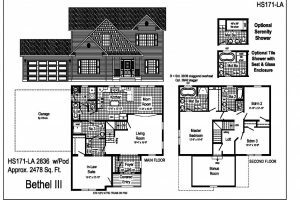 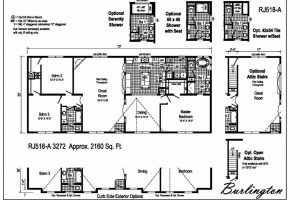 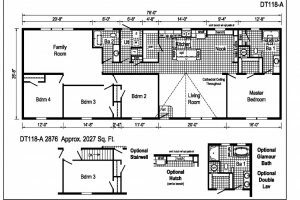 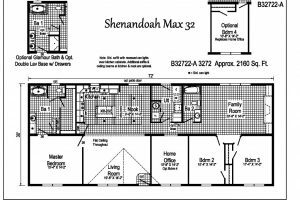 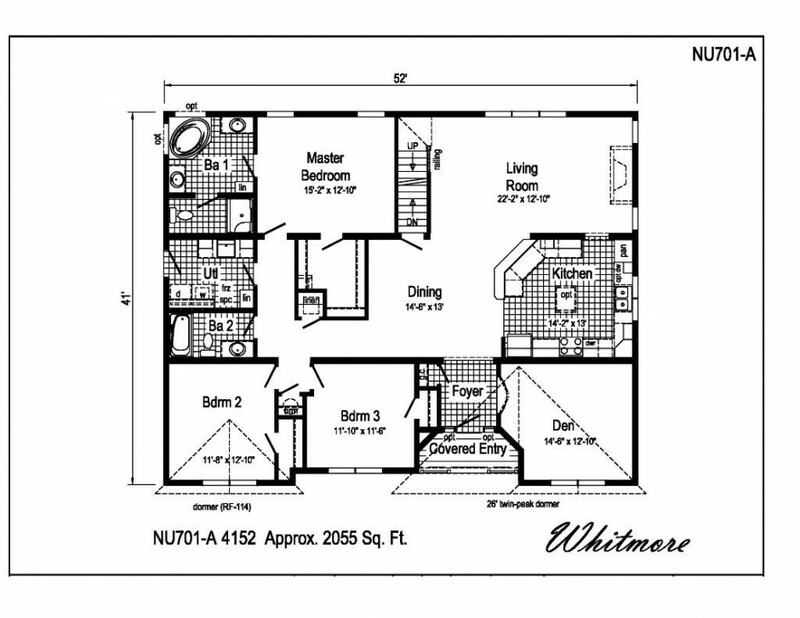 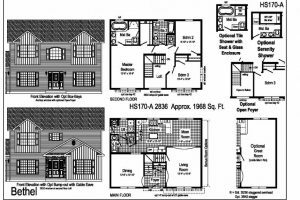 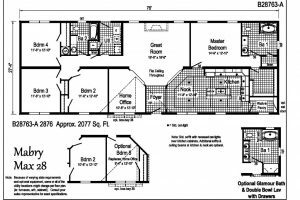 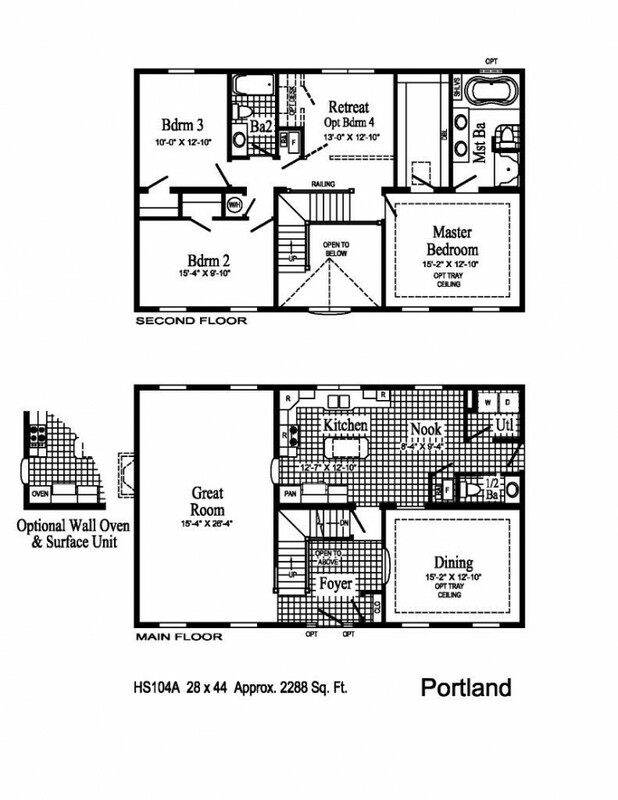 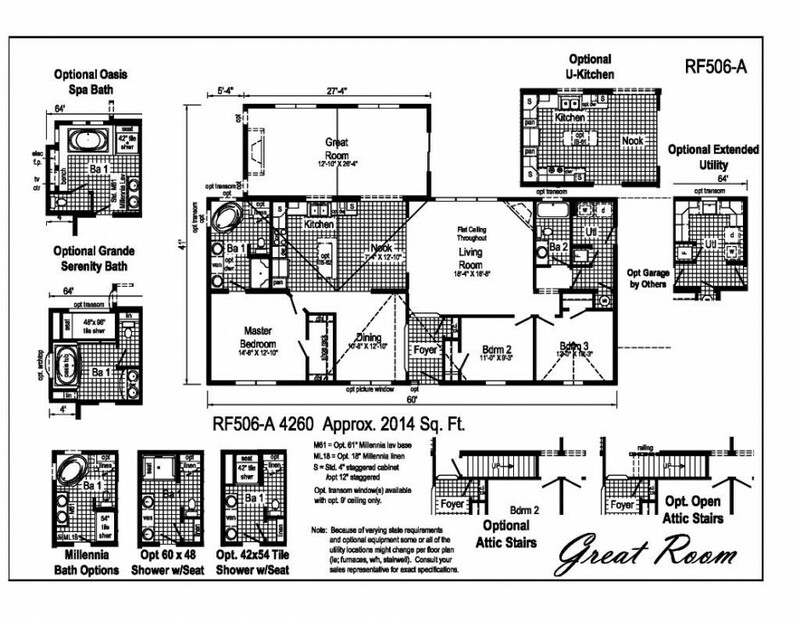 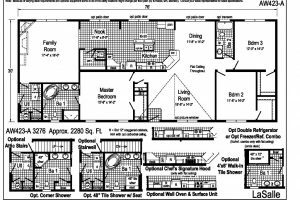 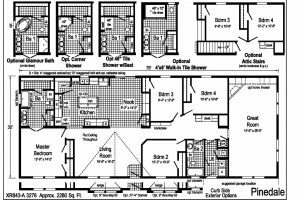 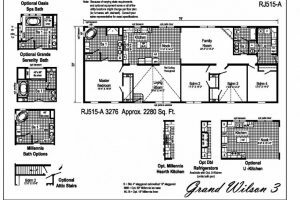 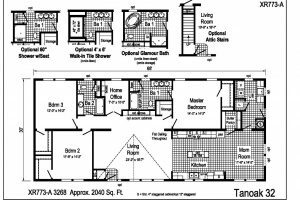 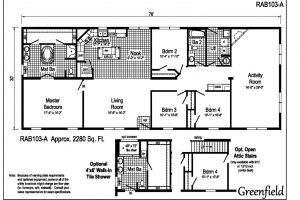 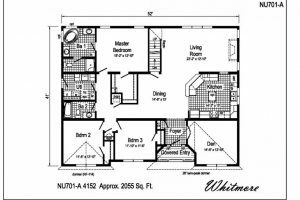 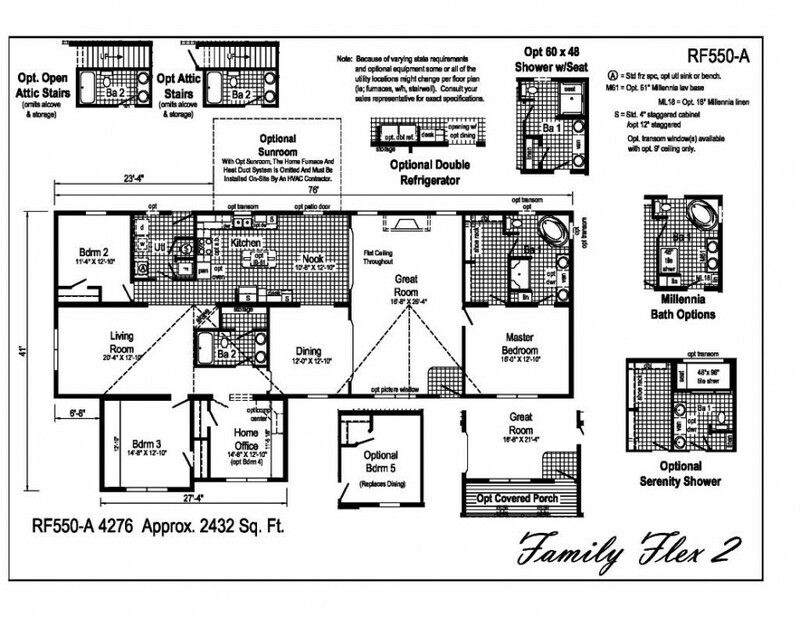 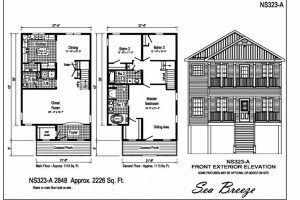 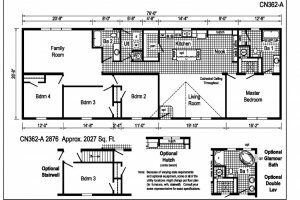 The below floor plans are just a FEW of the ones we offer. 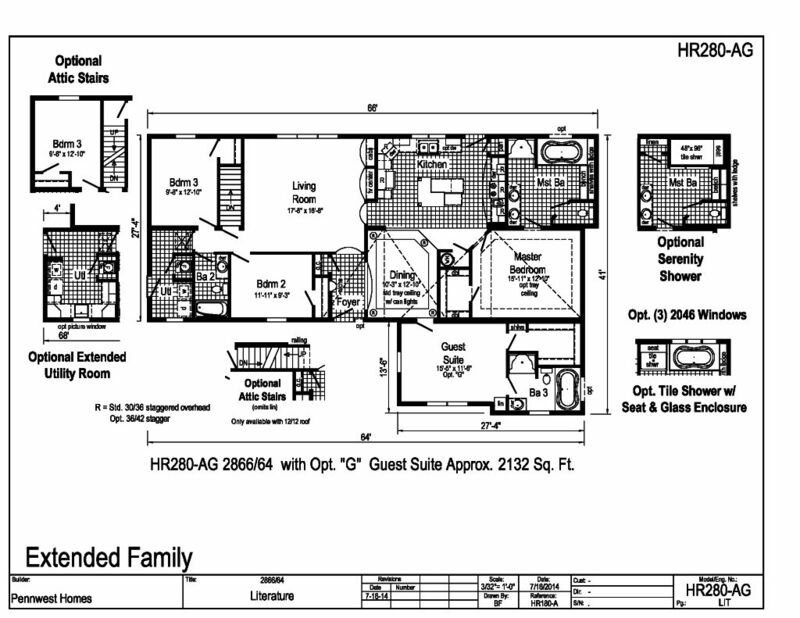 Please keep in mind we can customize any floor plan. 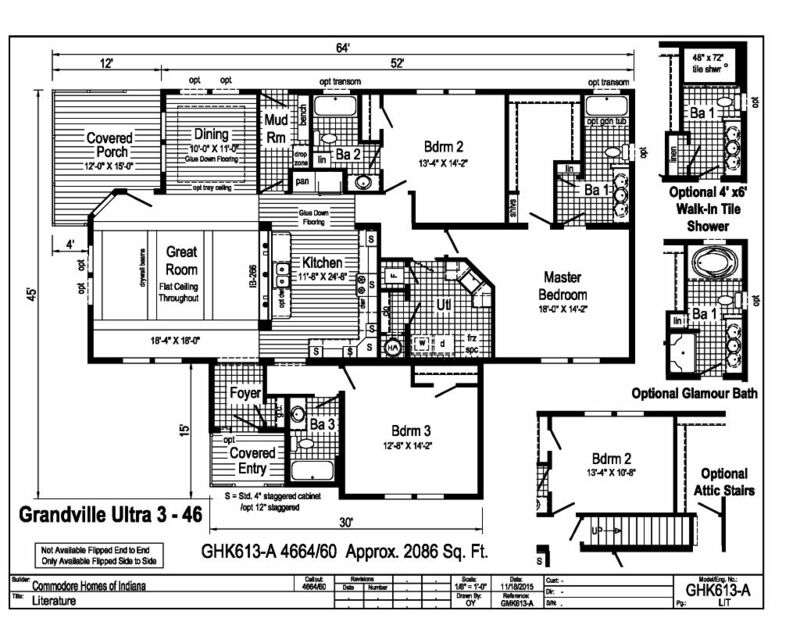 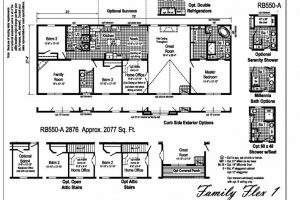 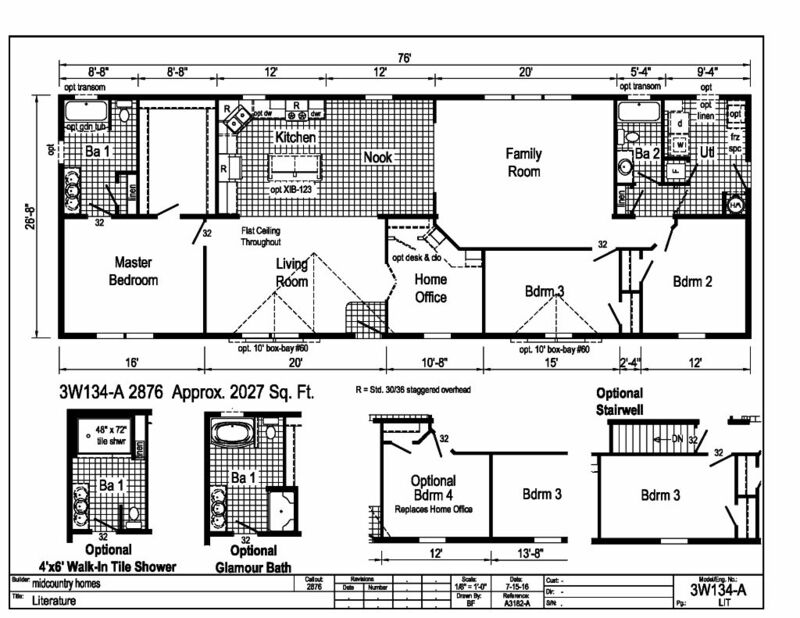 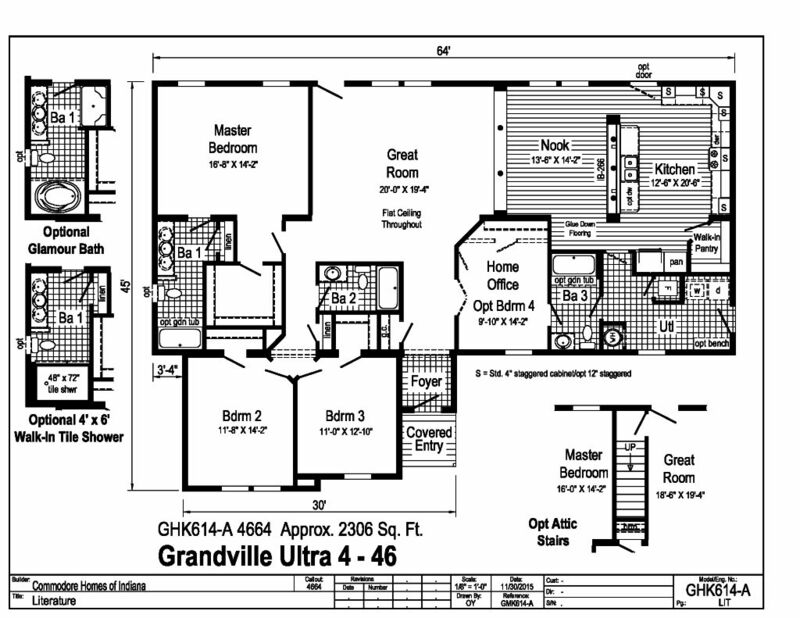 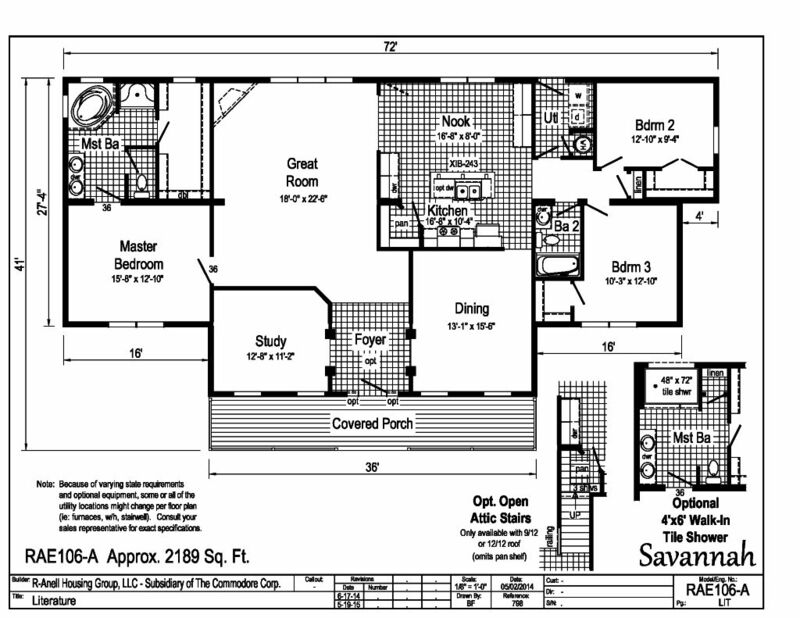 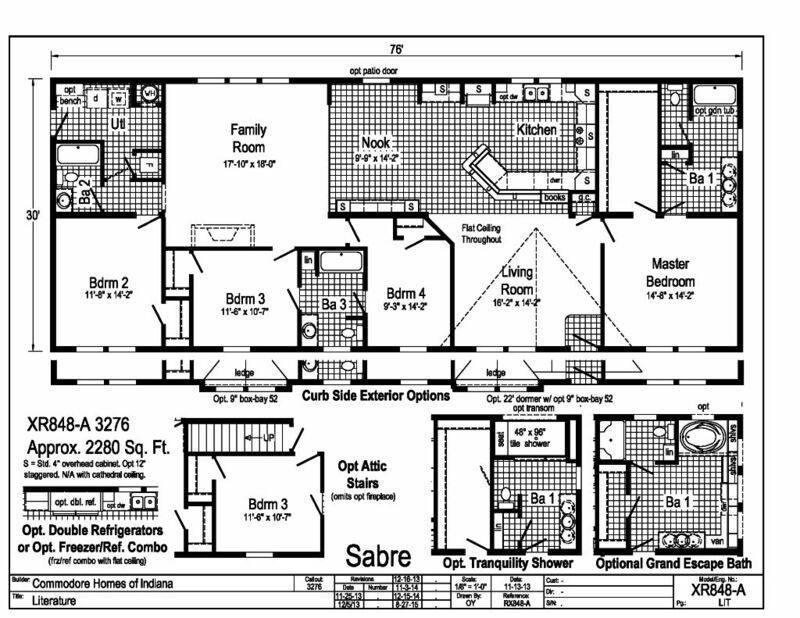 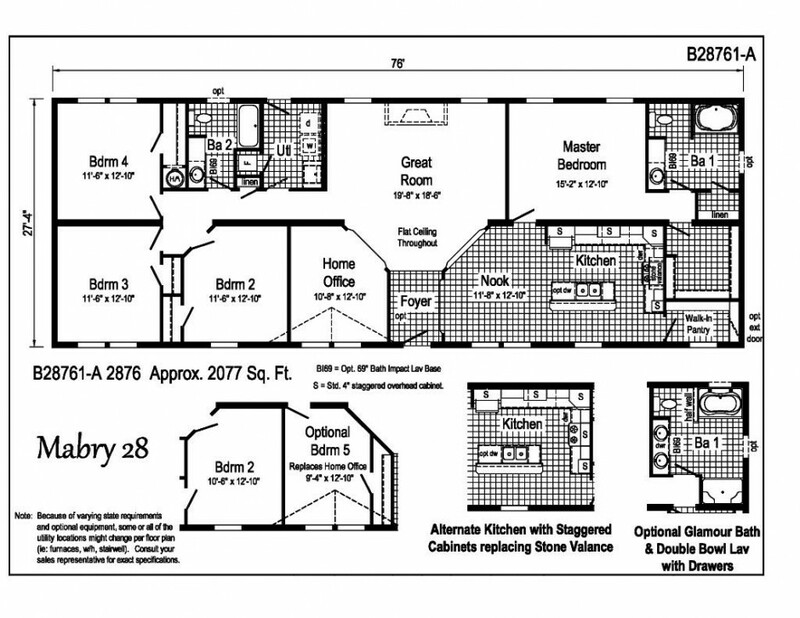 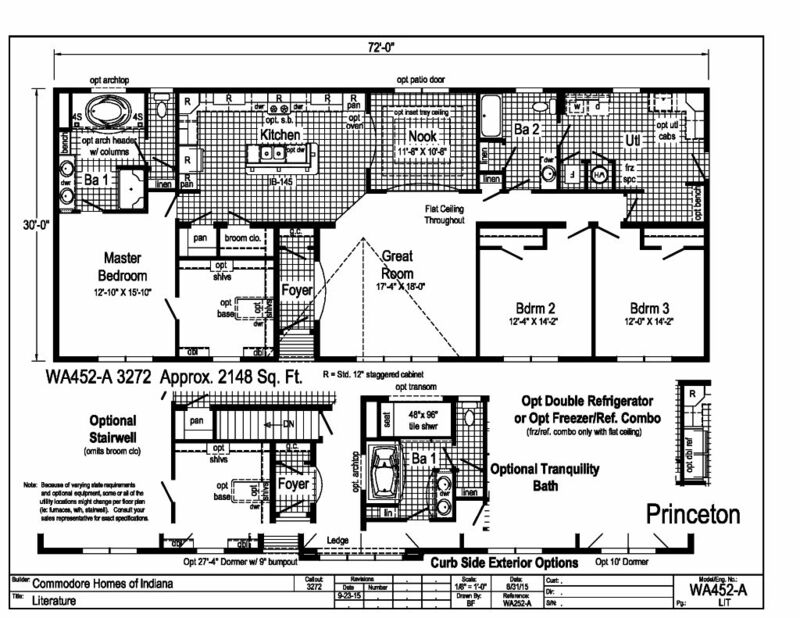 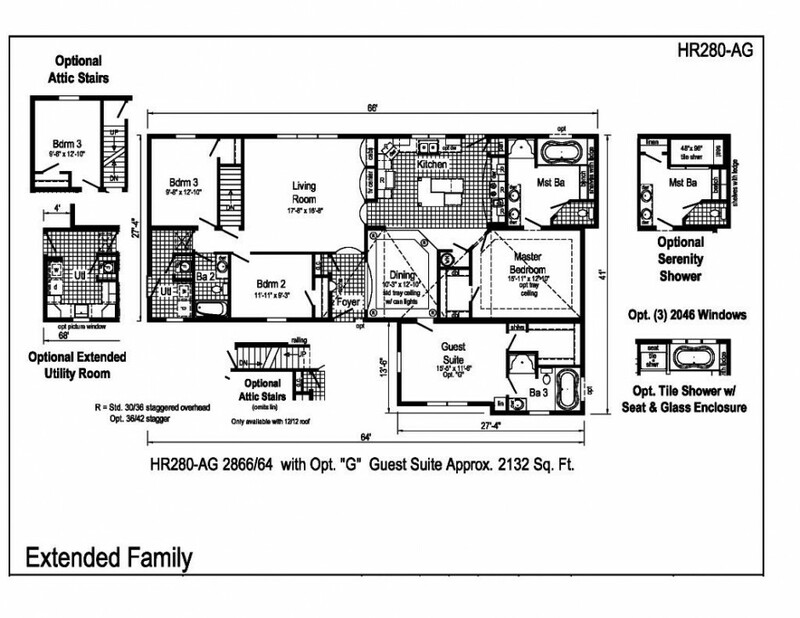 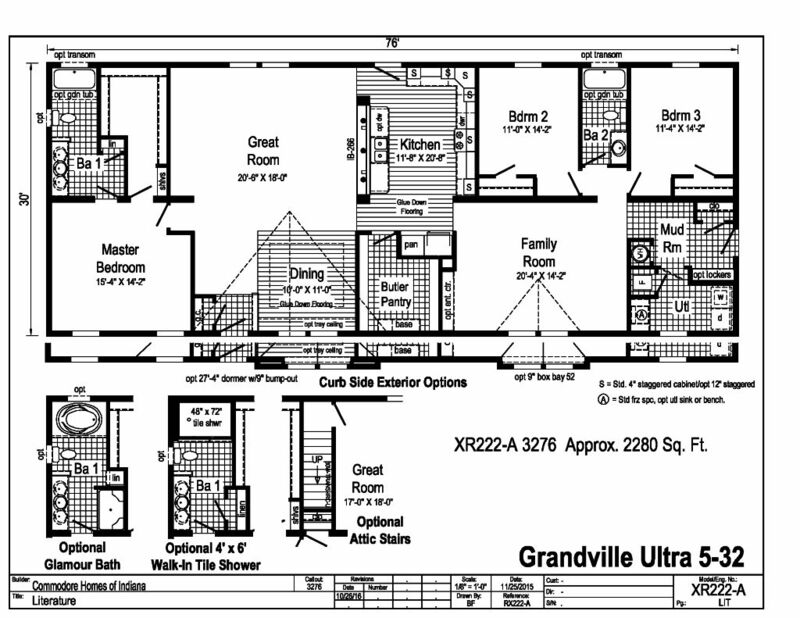 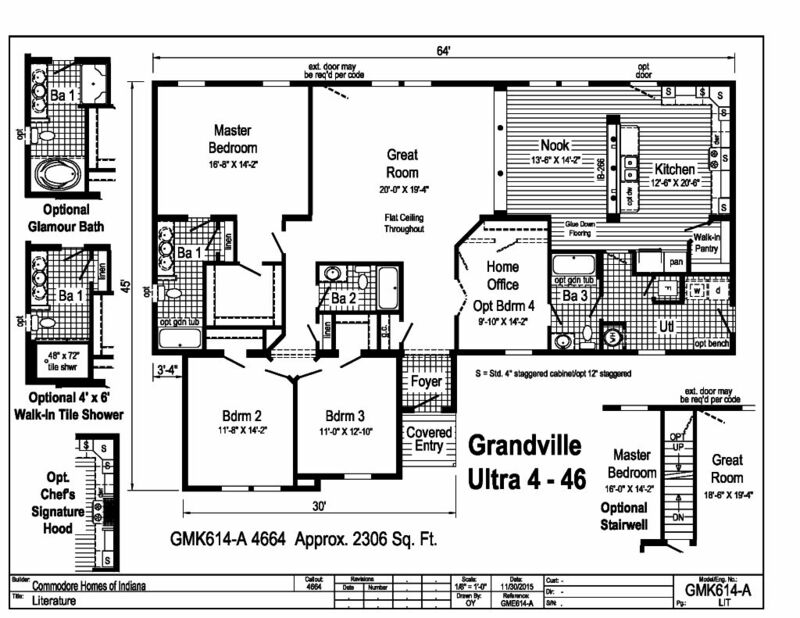 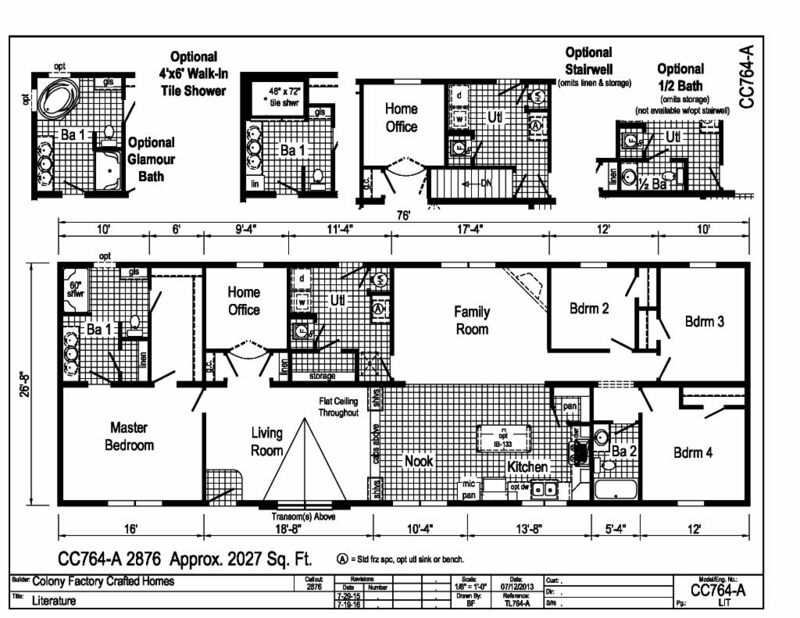 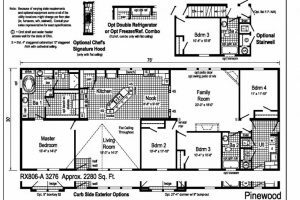 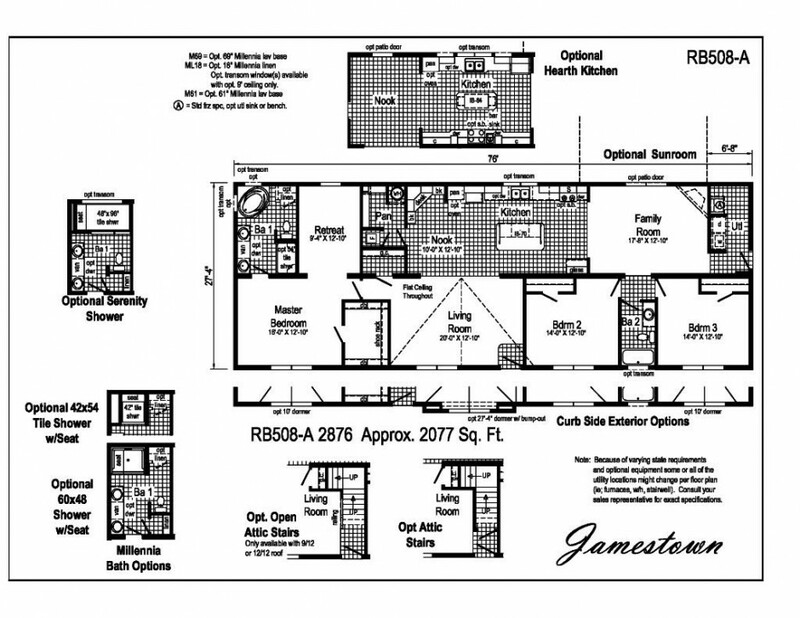 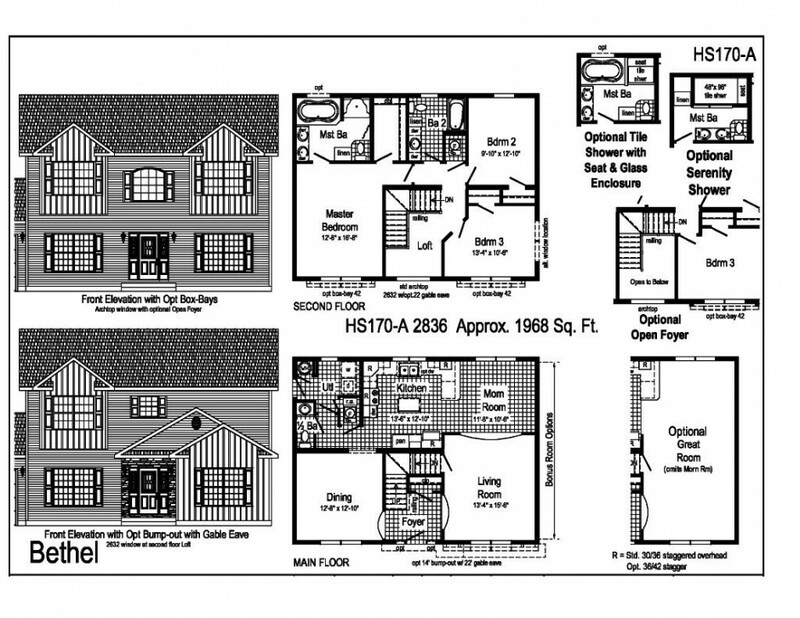 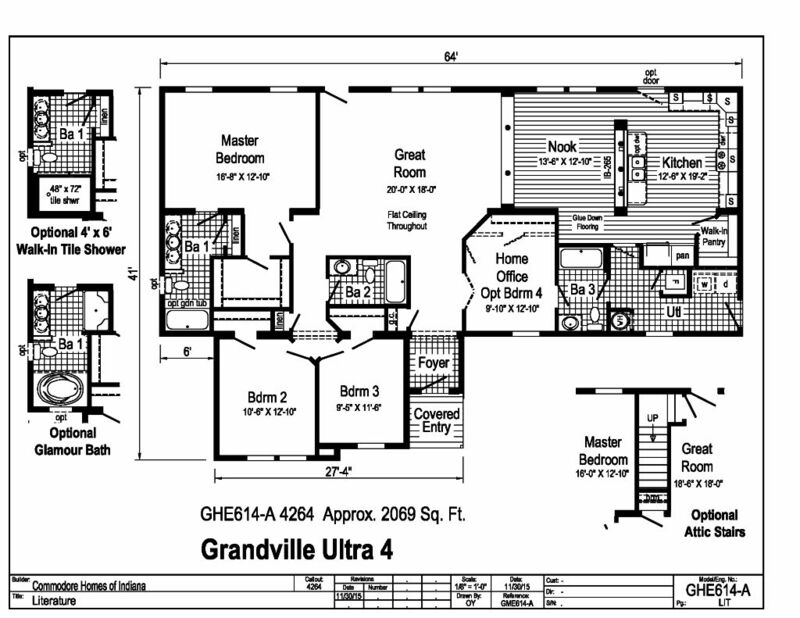 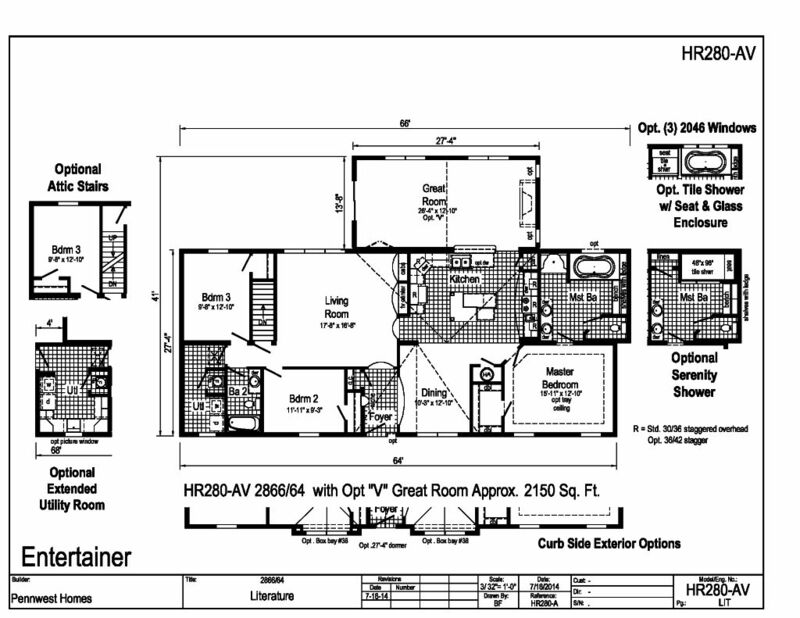 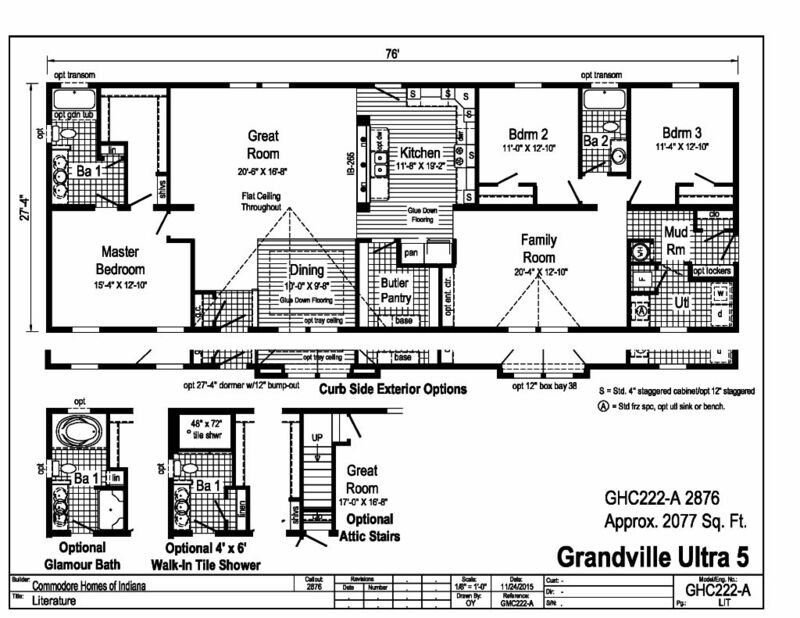 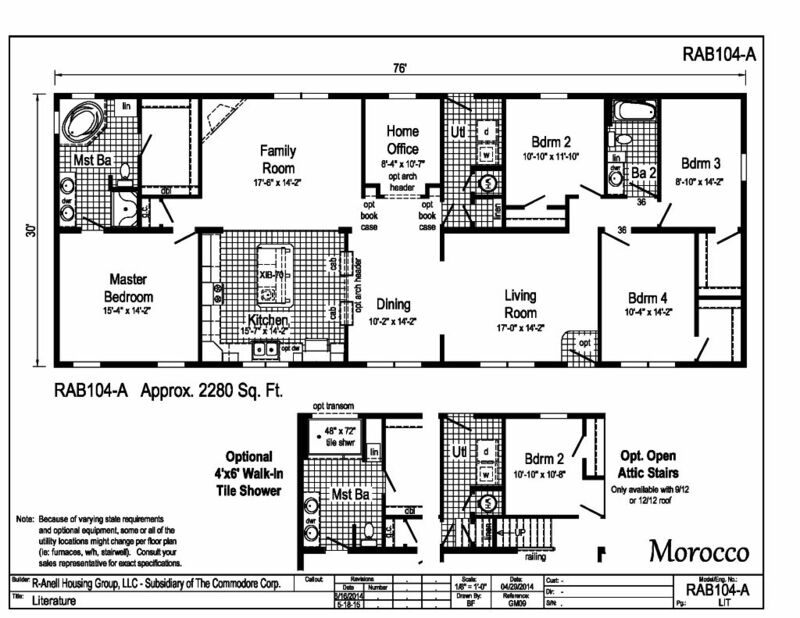 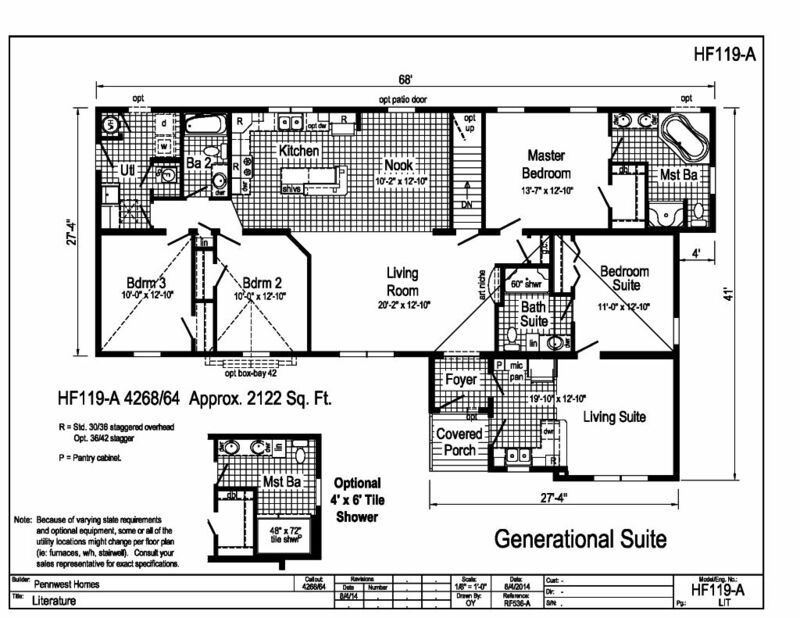 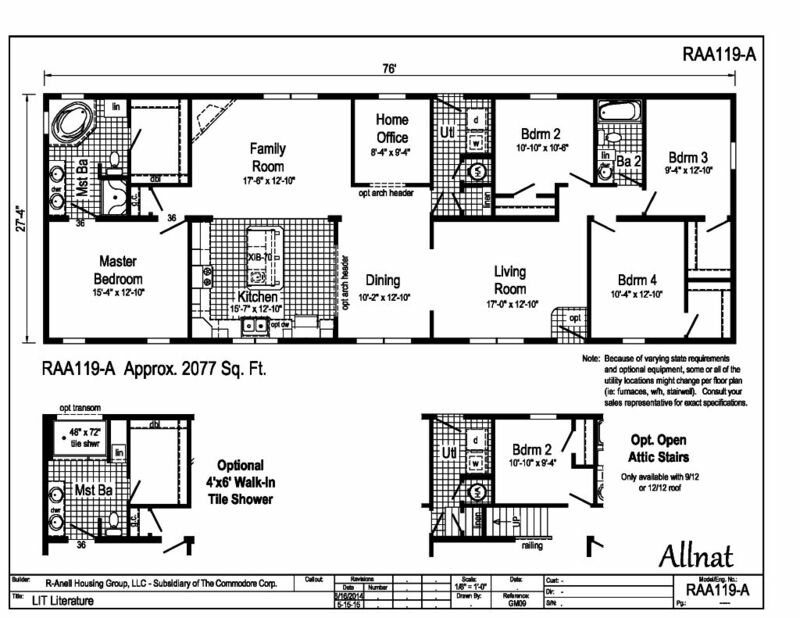 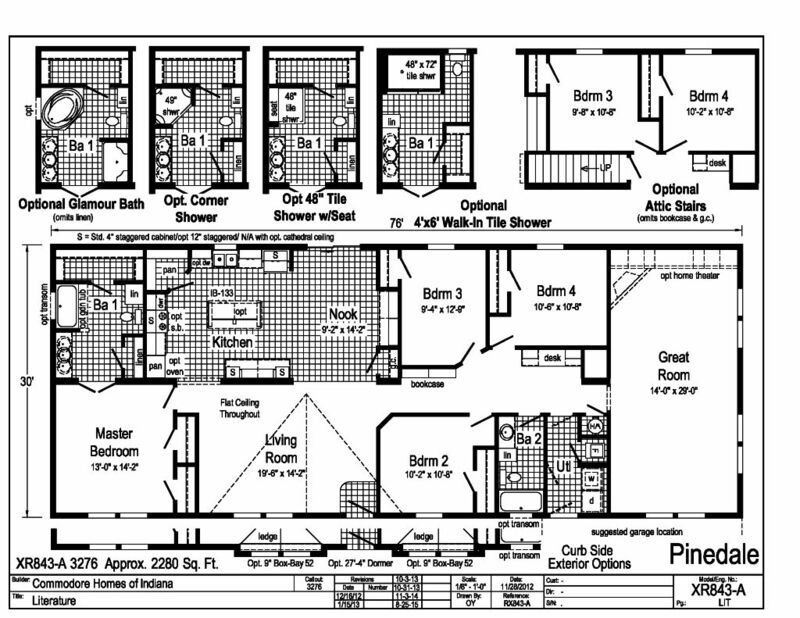 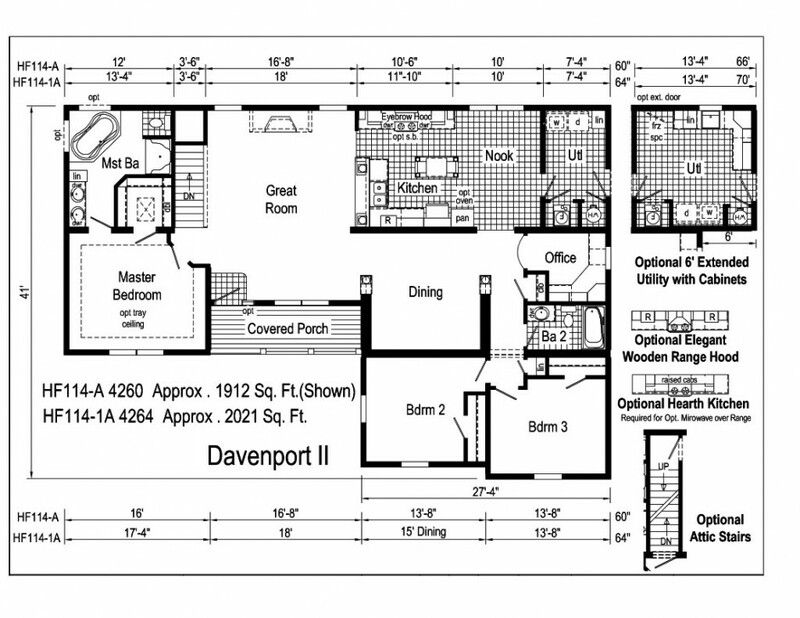 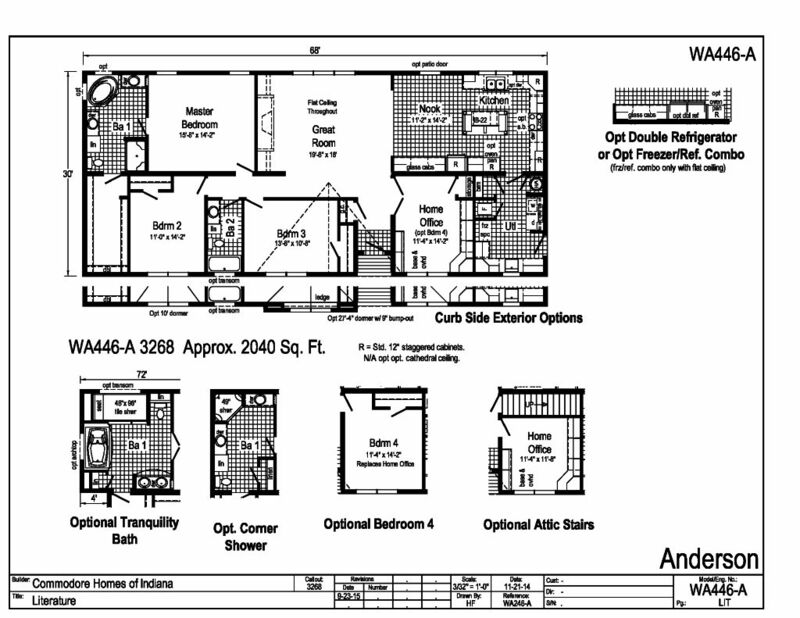 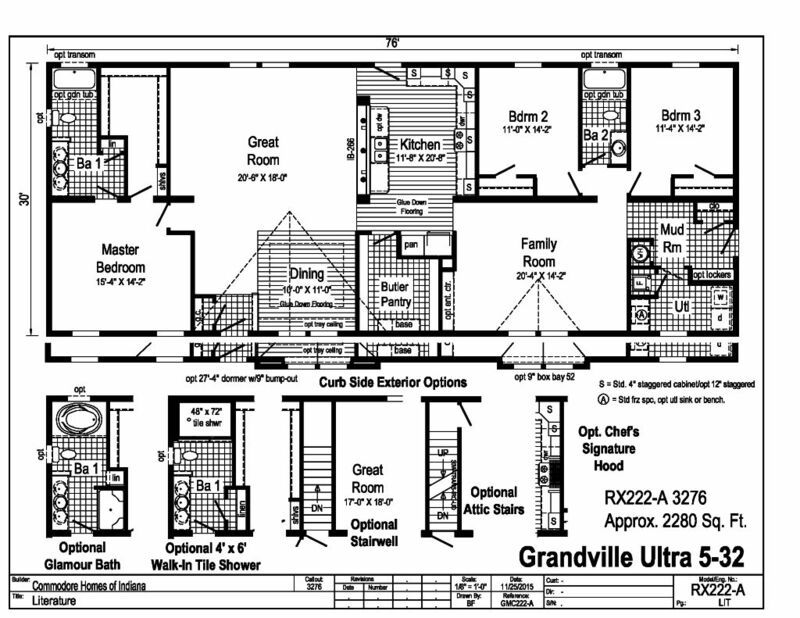 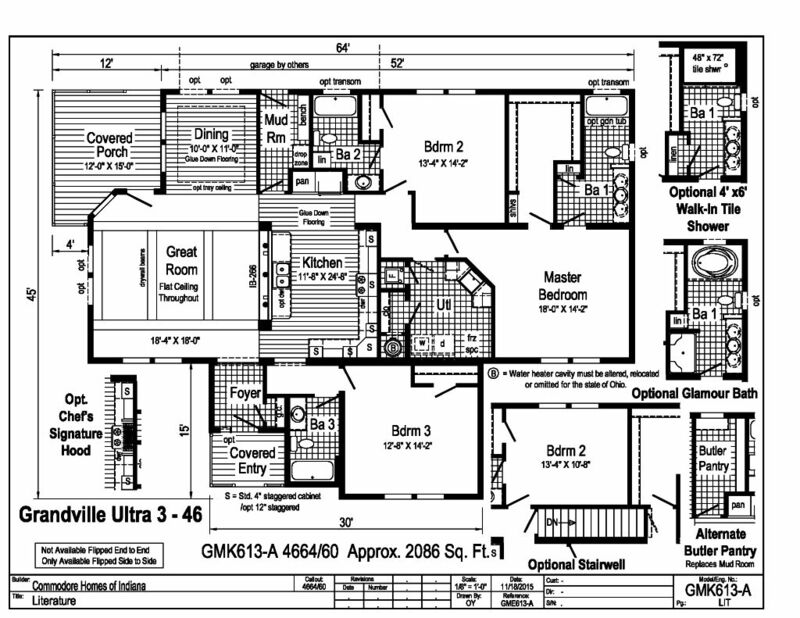 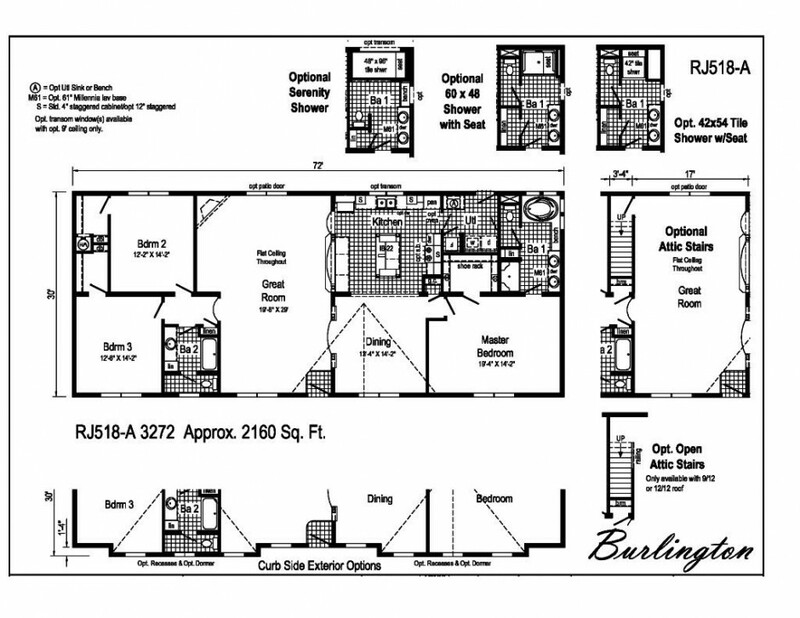 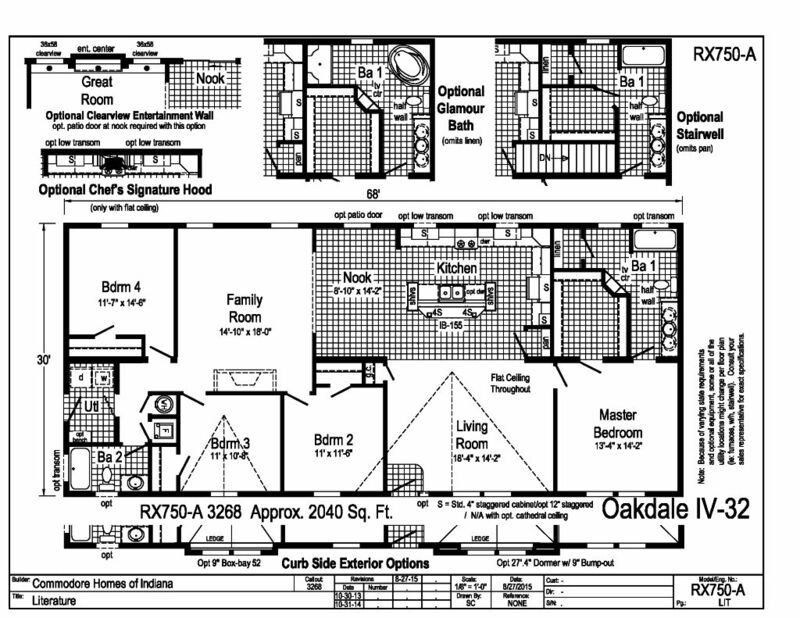 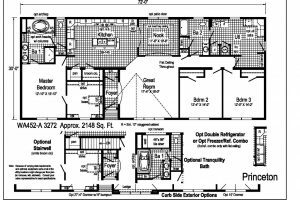 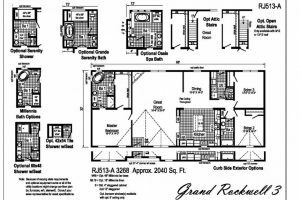 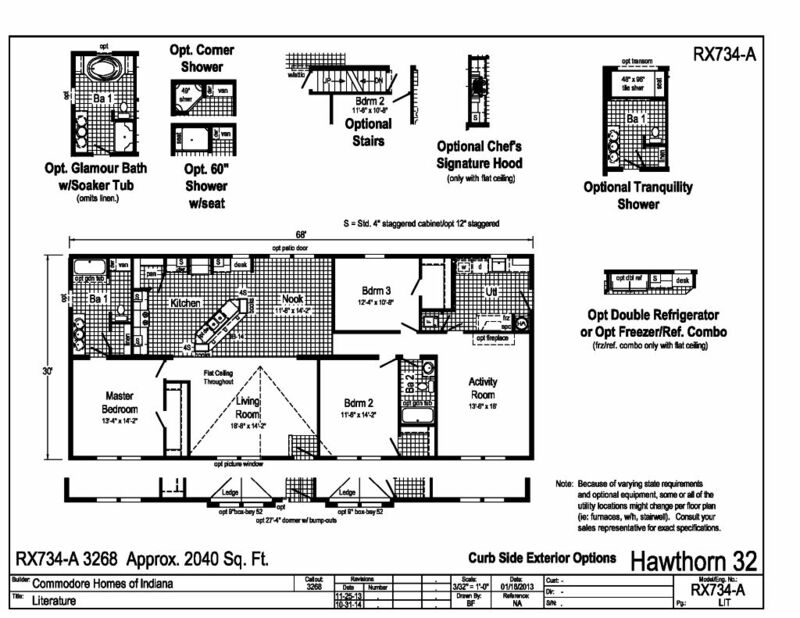 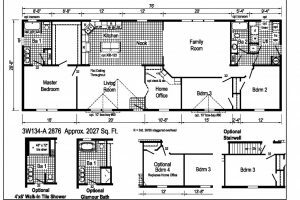 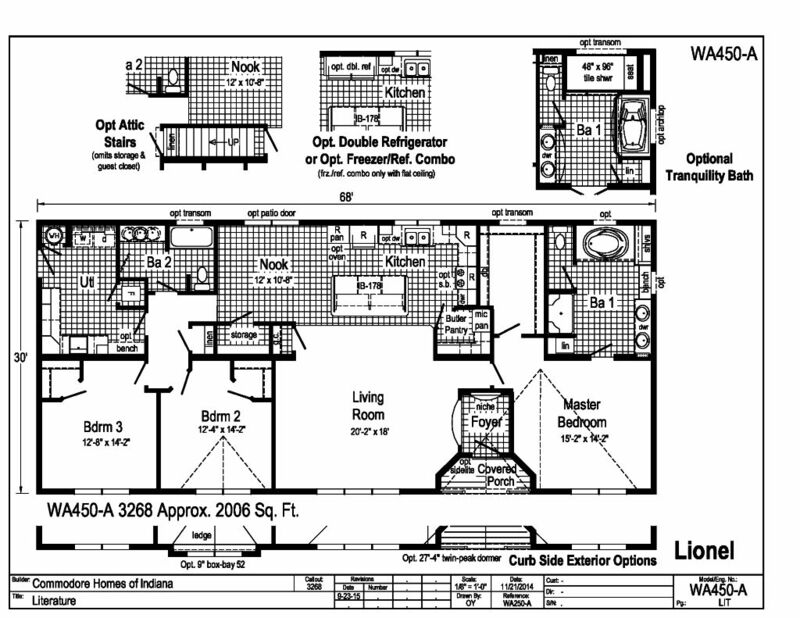 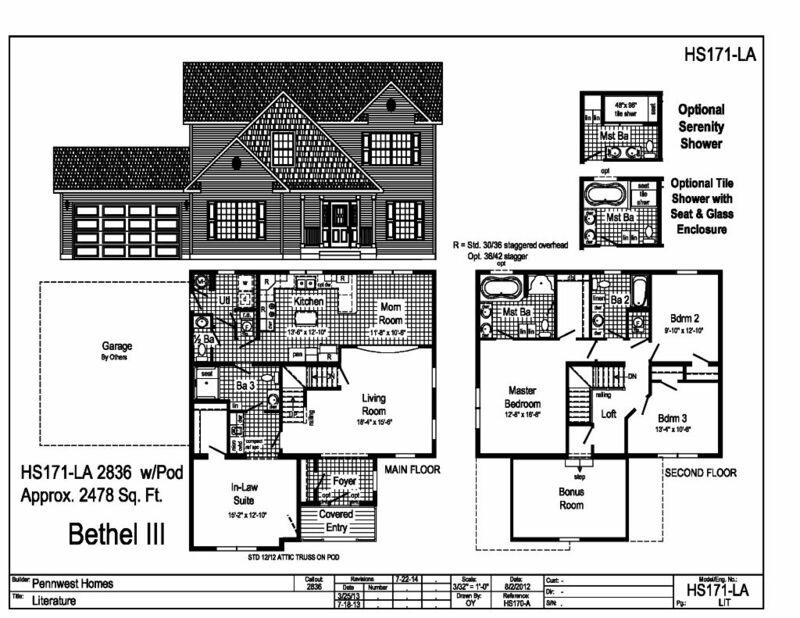 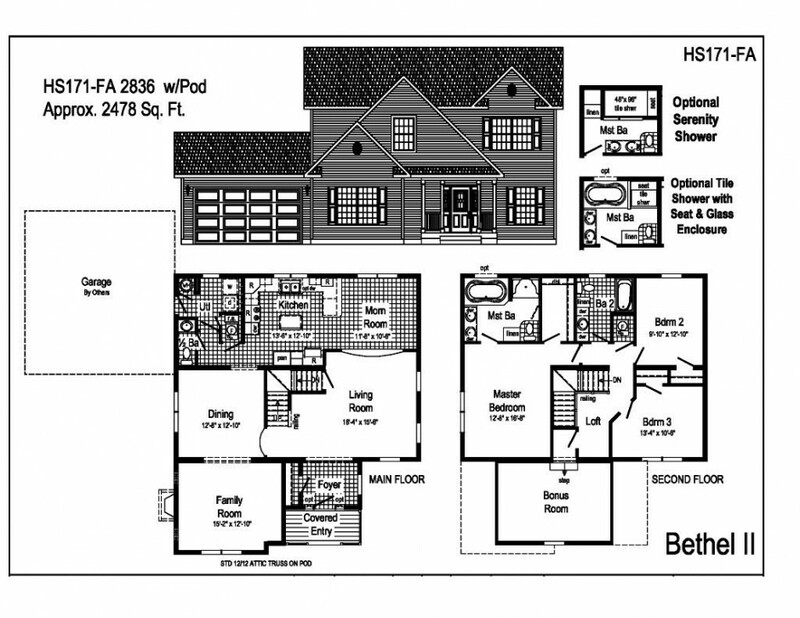 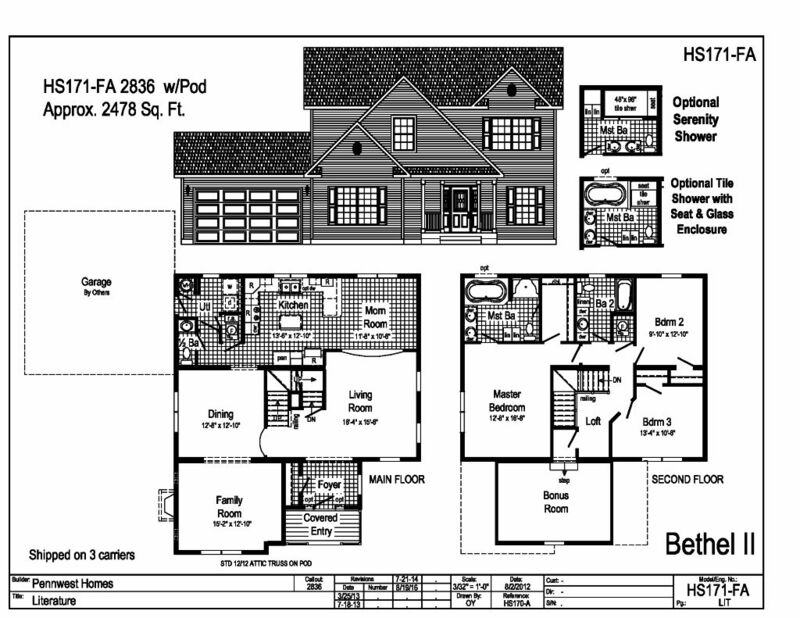 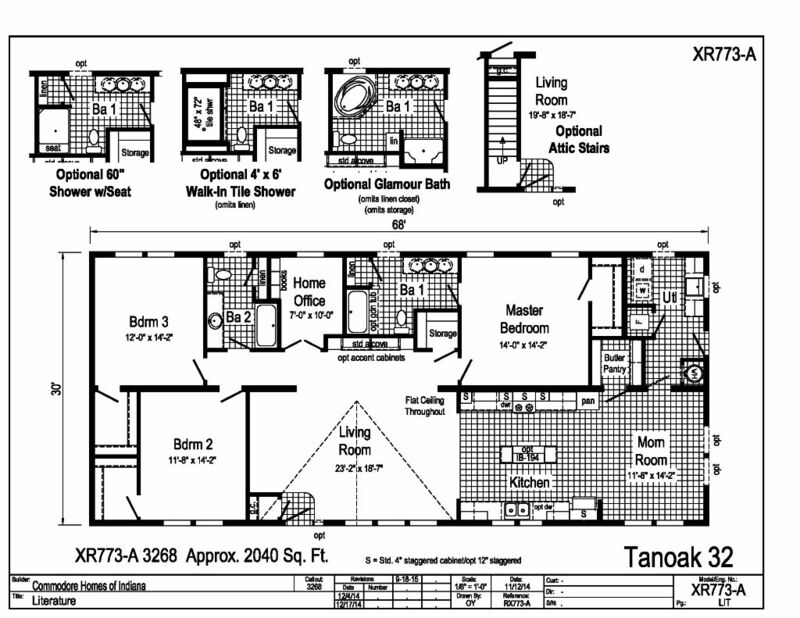 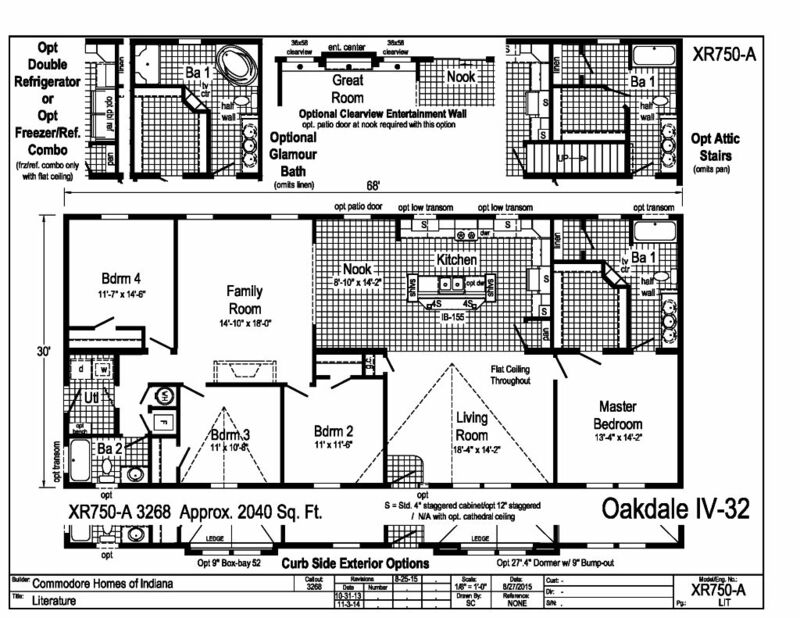 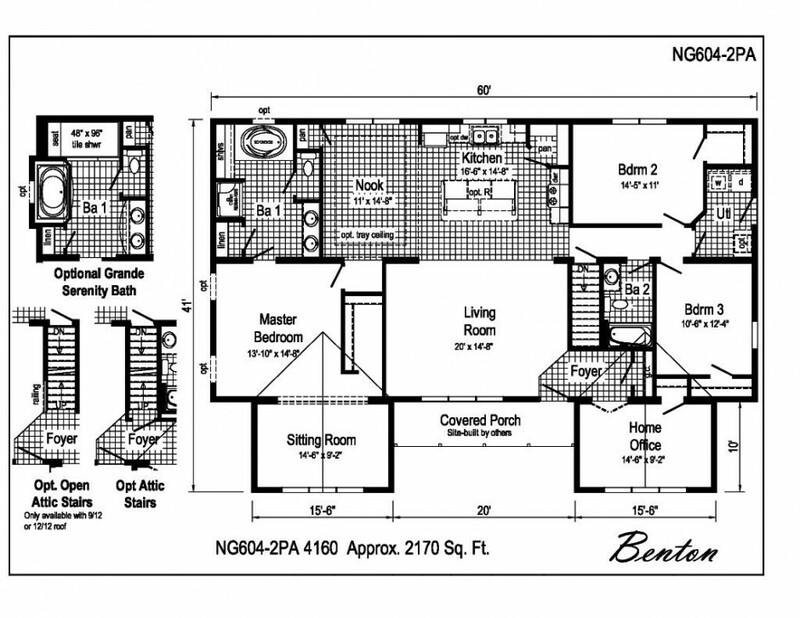 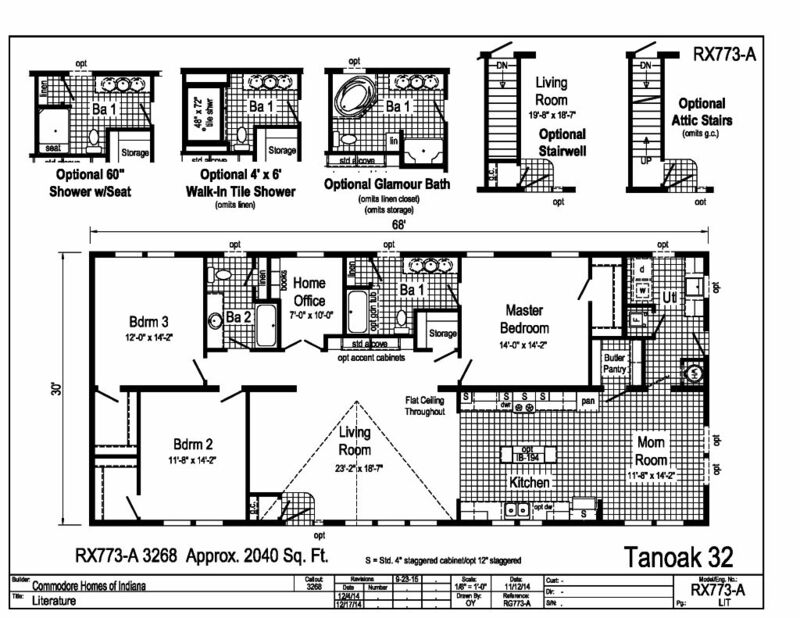 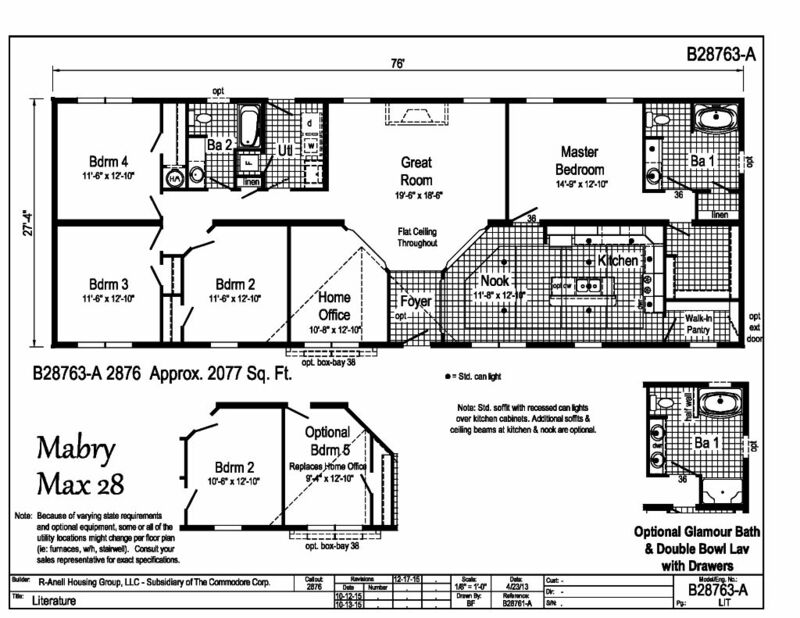 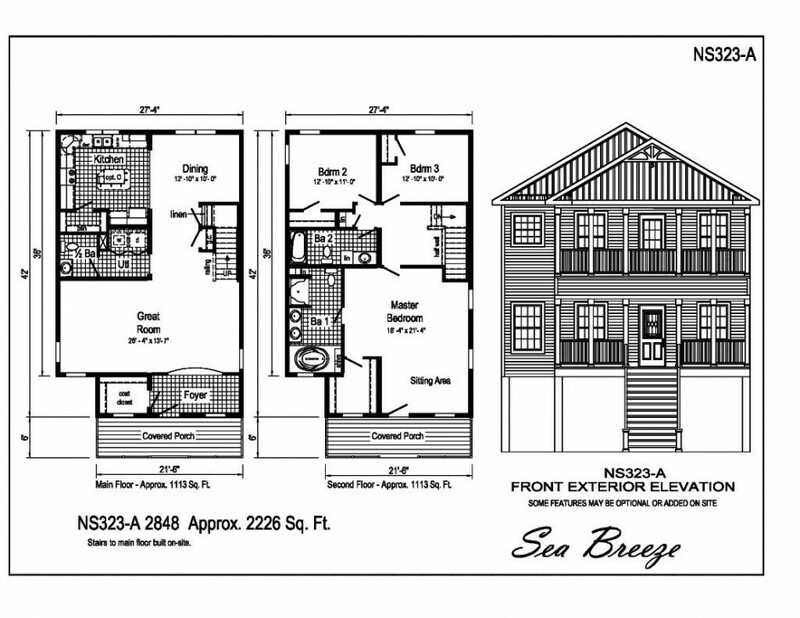 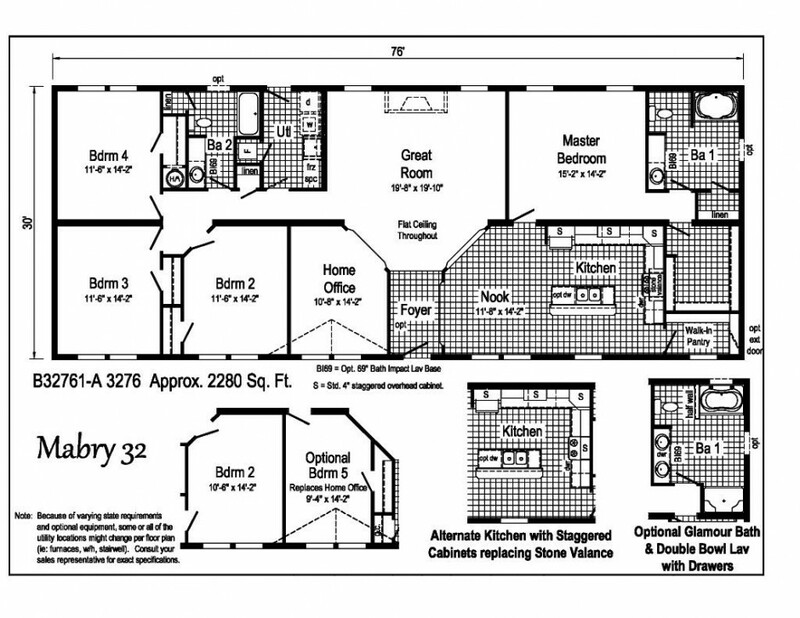 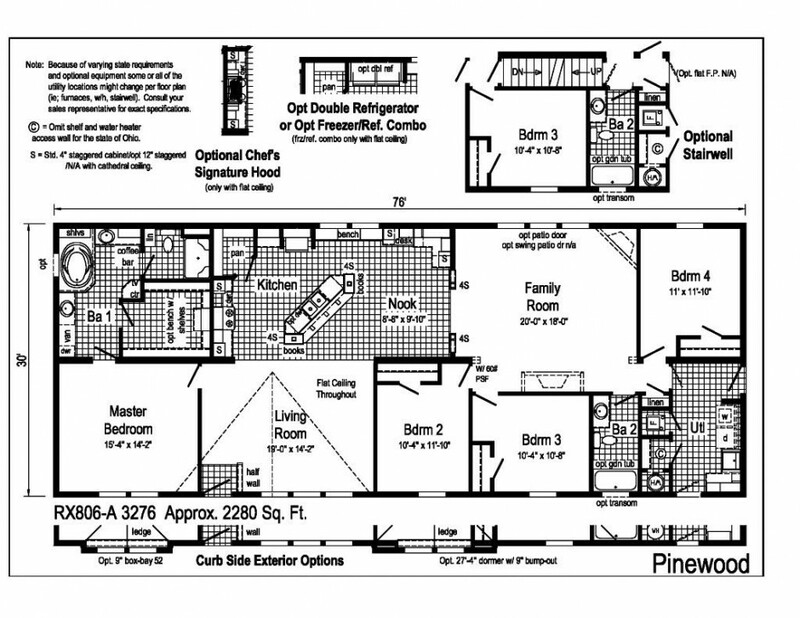 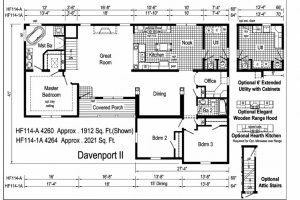 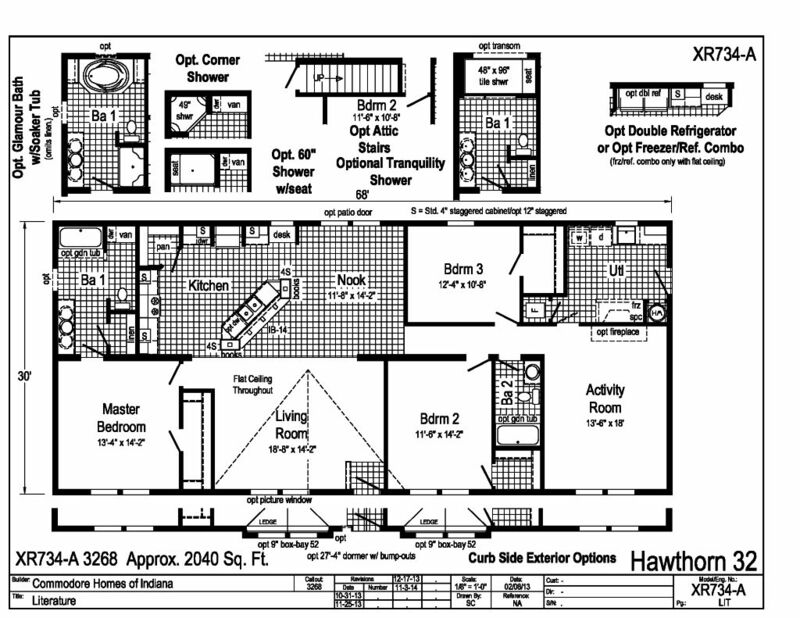 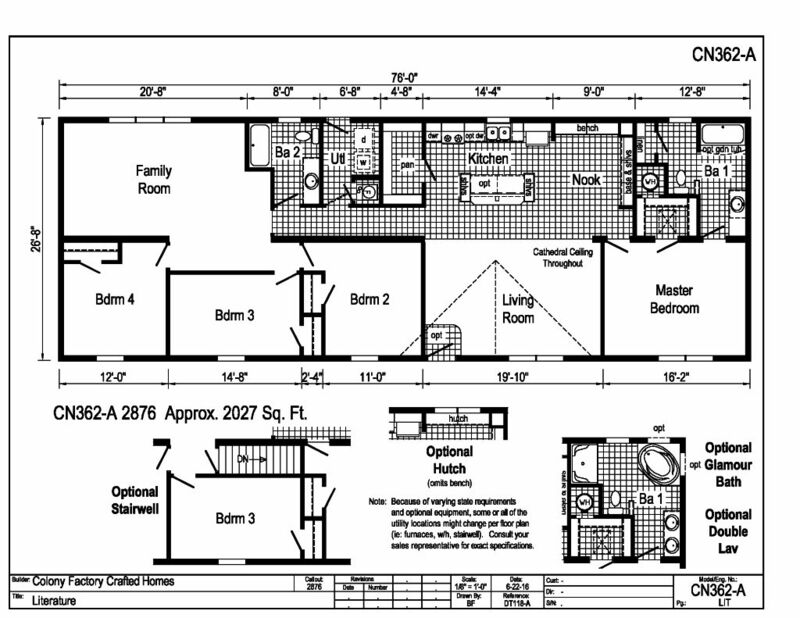 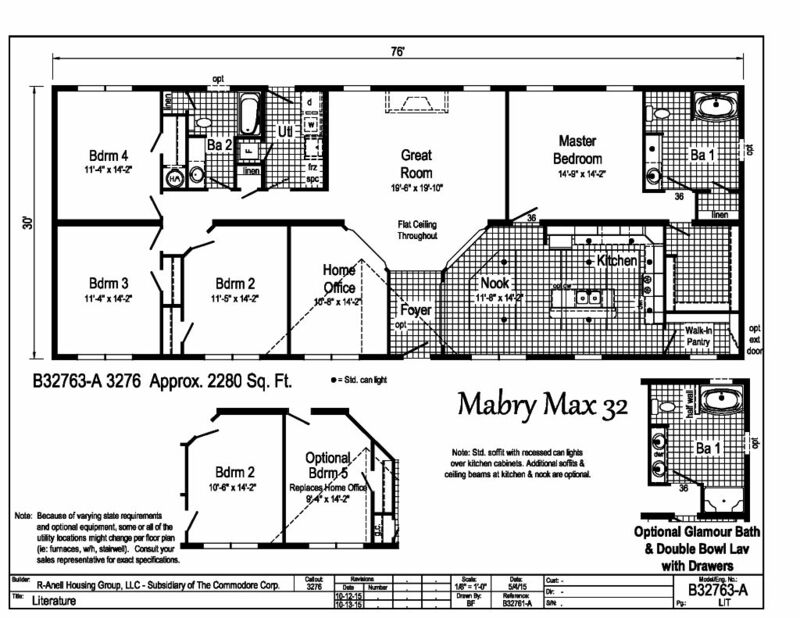 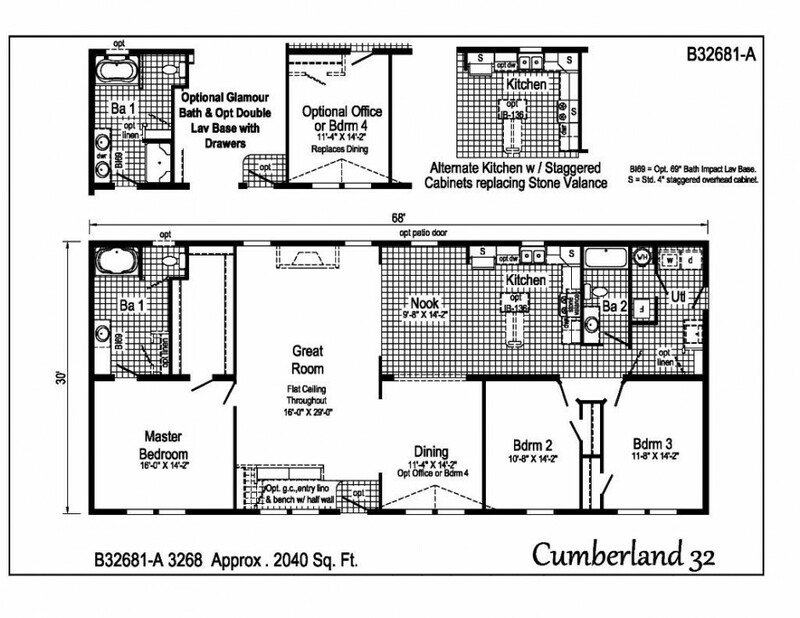 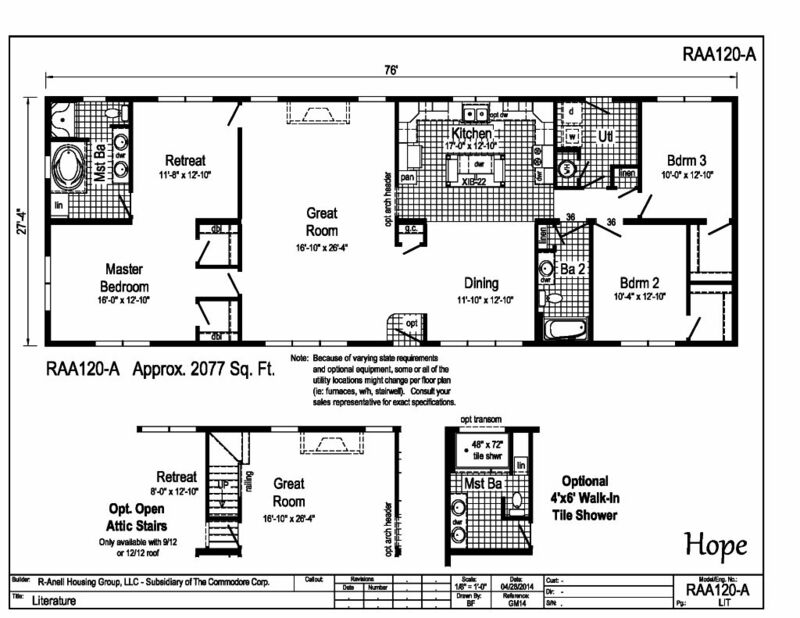 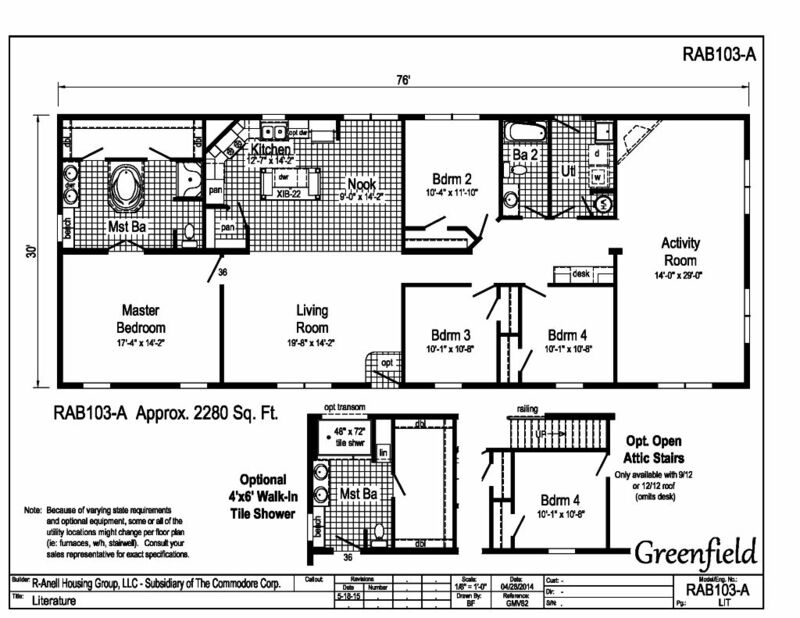 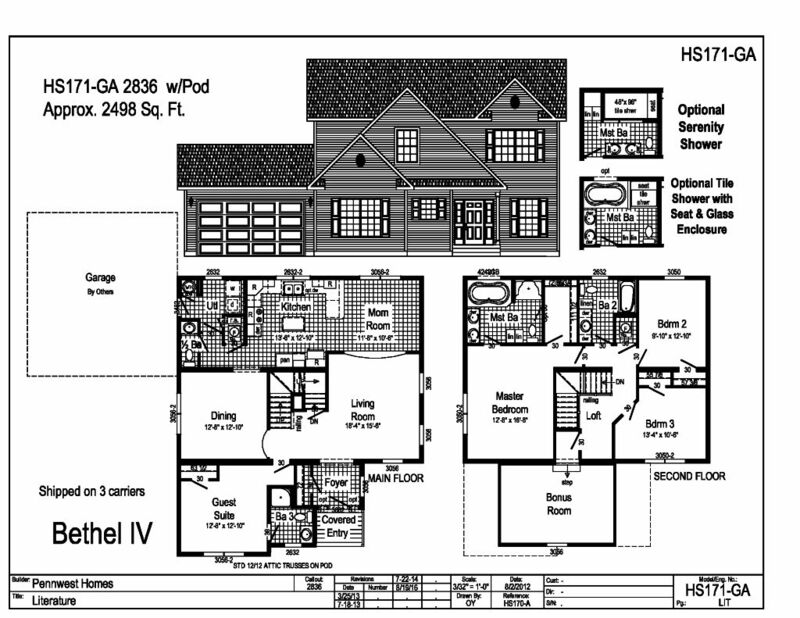 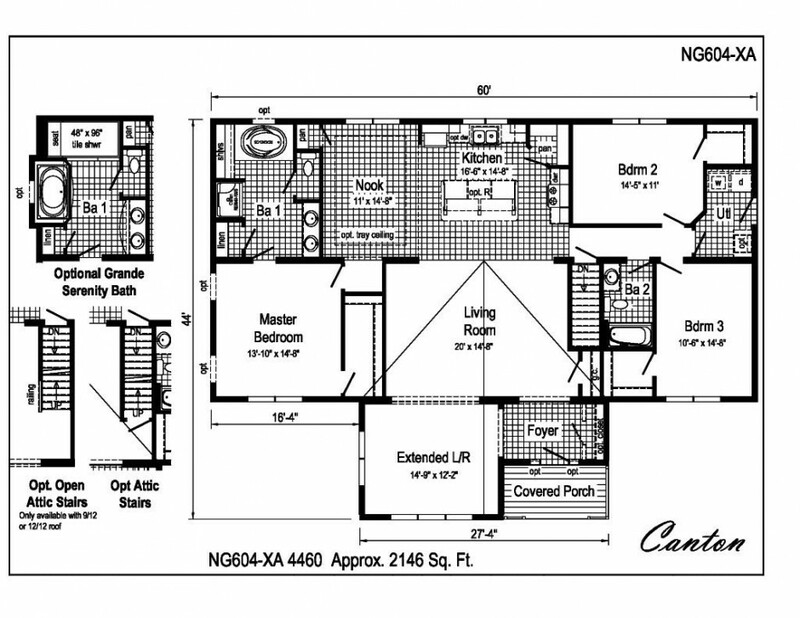 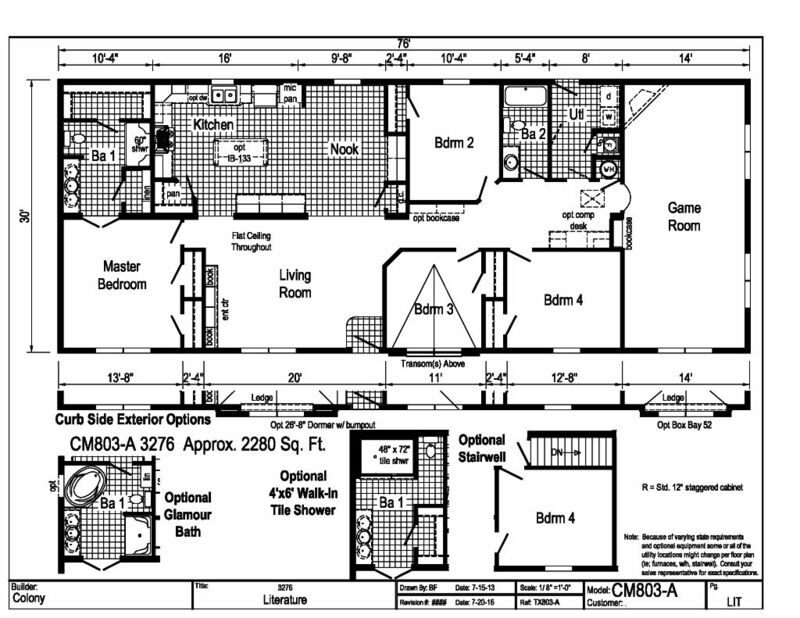 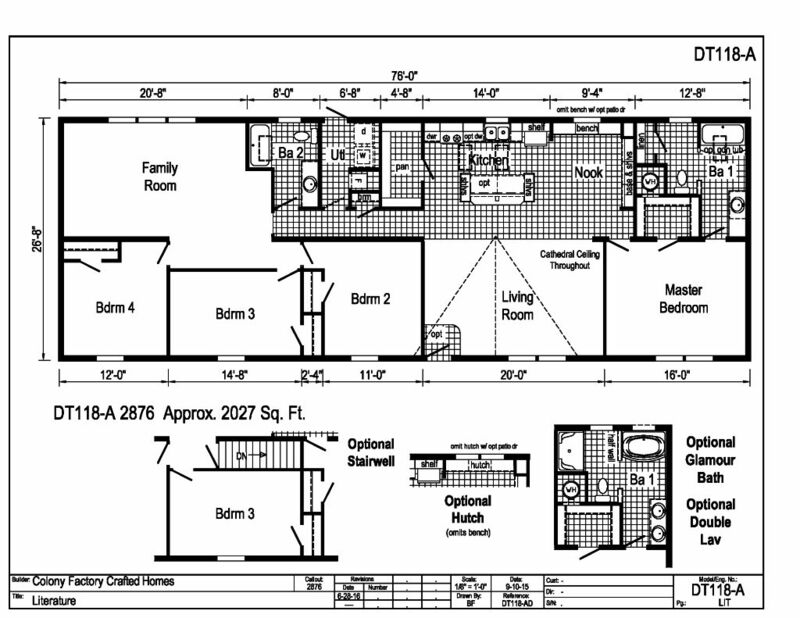 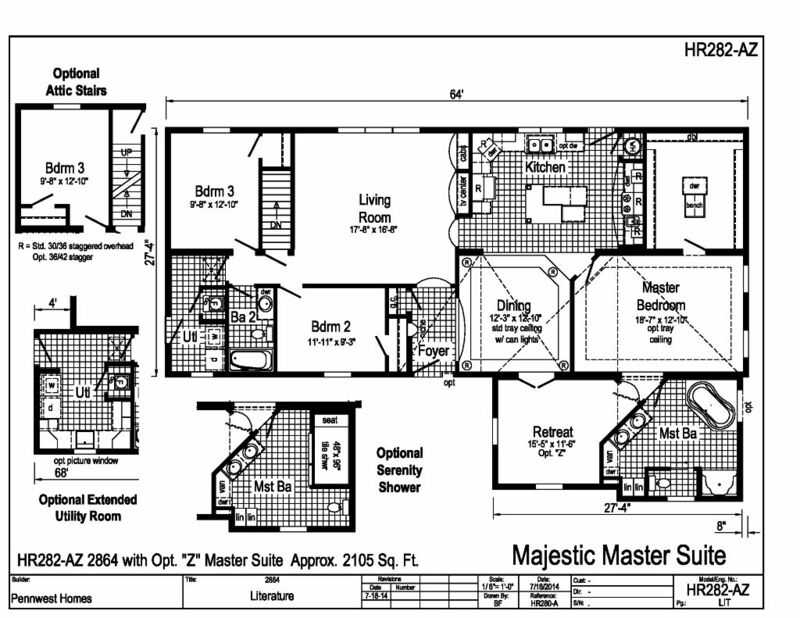 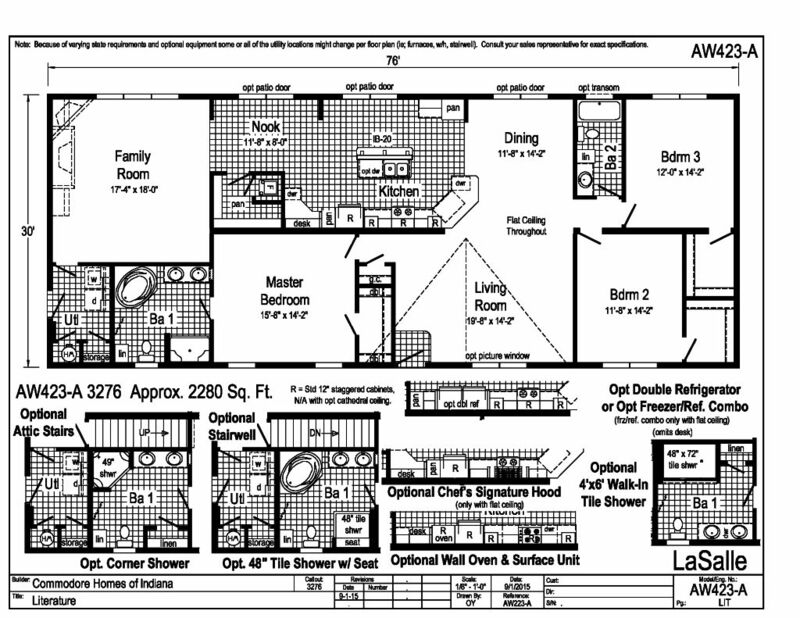 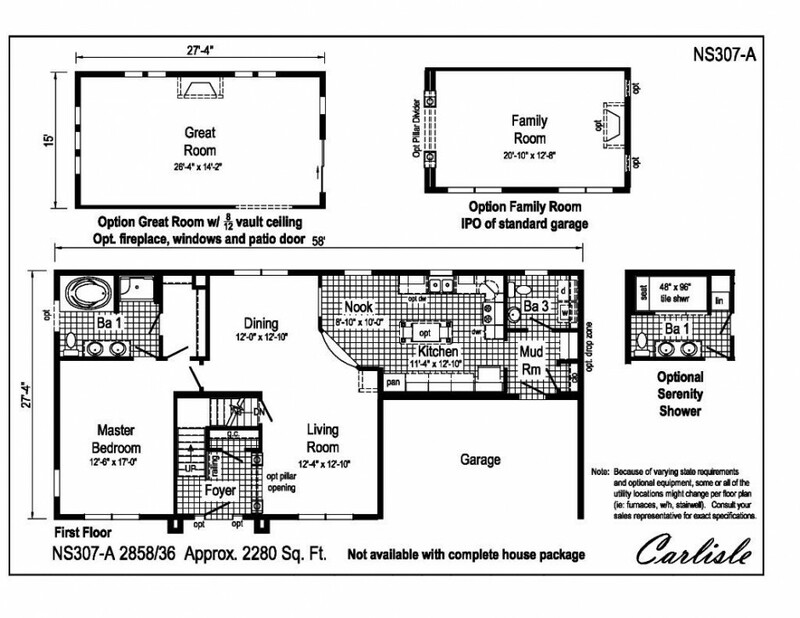 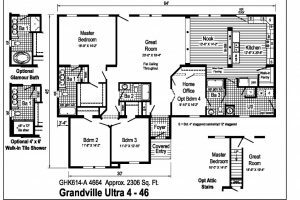 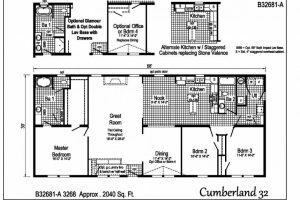 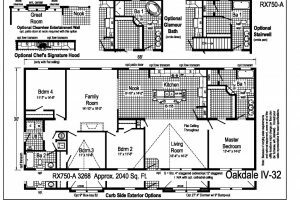 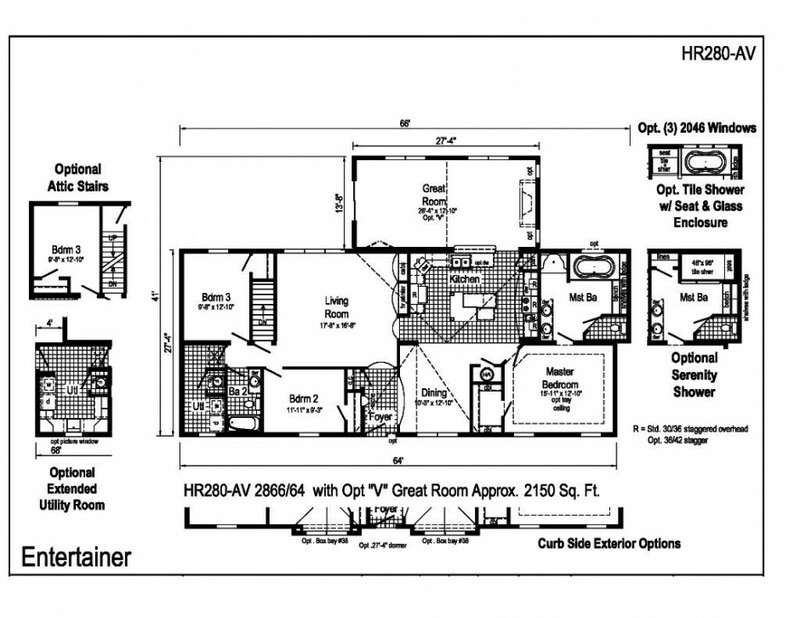 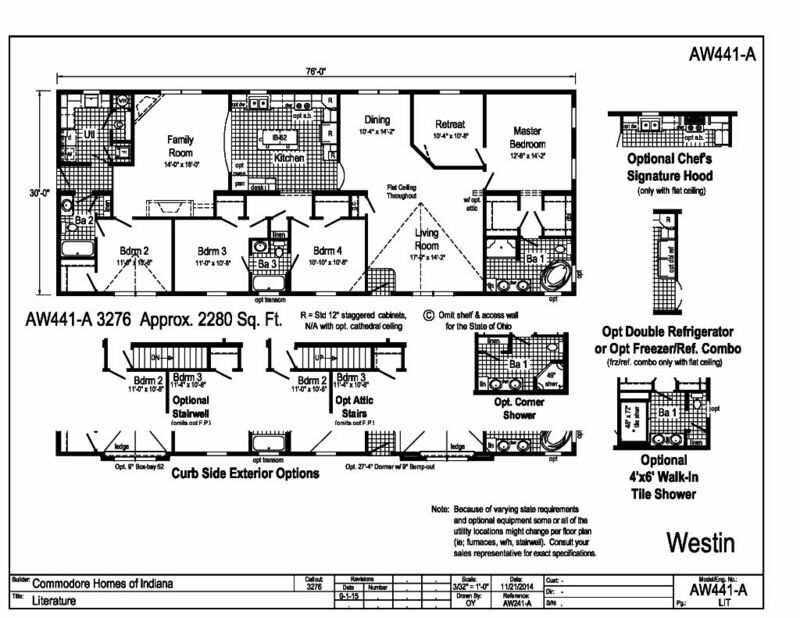 We can take rooms from a 2400 sq ft floor plan and re draw it to fit in a 1100 sq ft home. 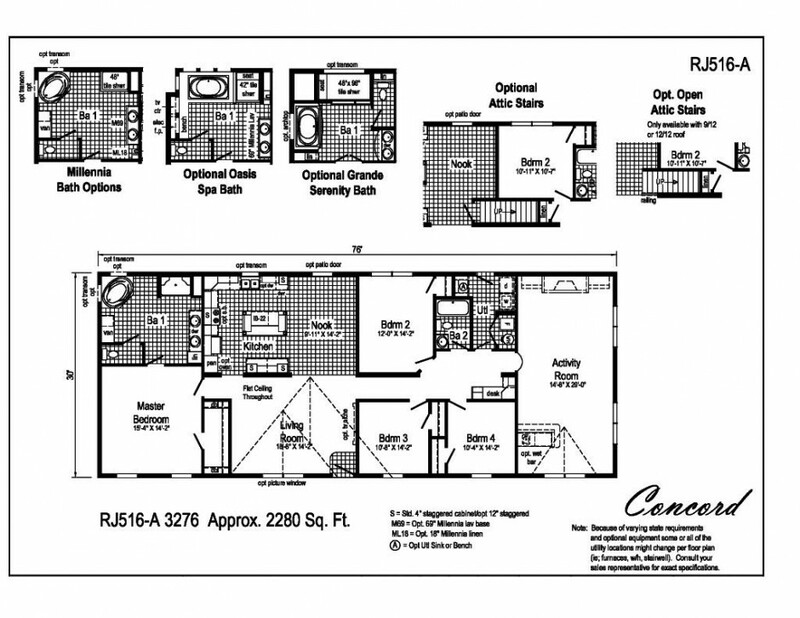 Also if you find a floor plan anywhere else, please bring it in and we will gladly price it for you. 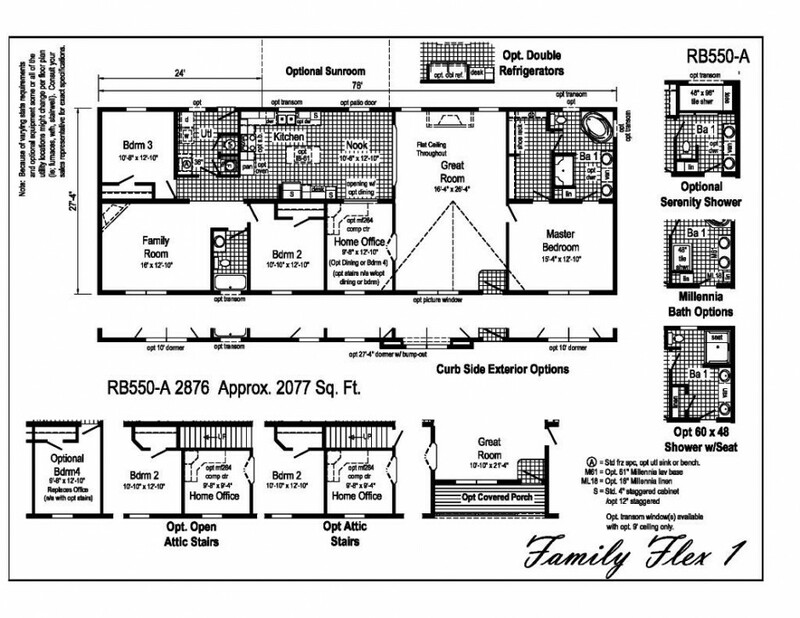 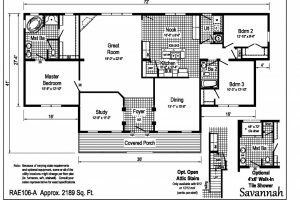 Lastly we encourage you to either draw your own floor plan or take some scissors and tape and design your own home with any floor plans we carry.